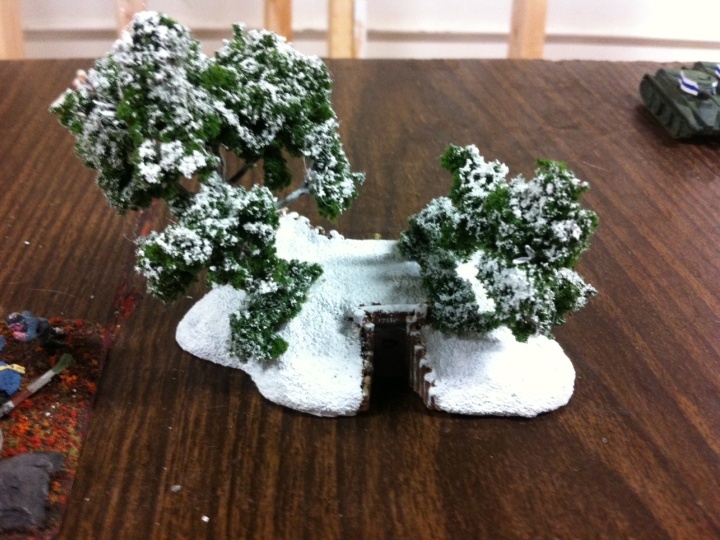 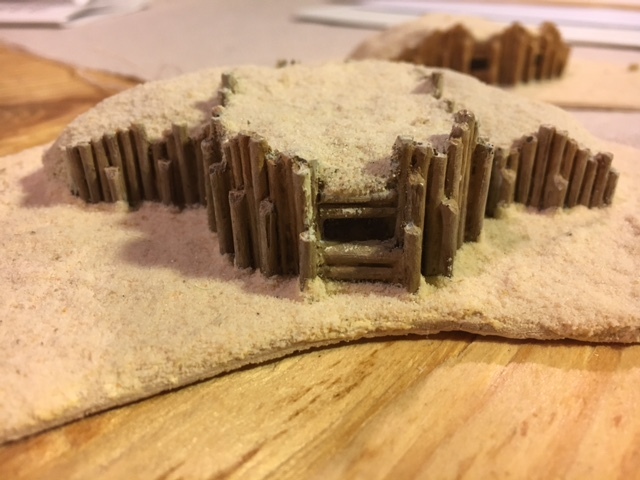 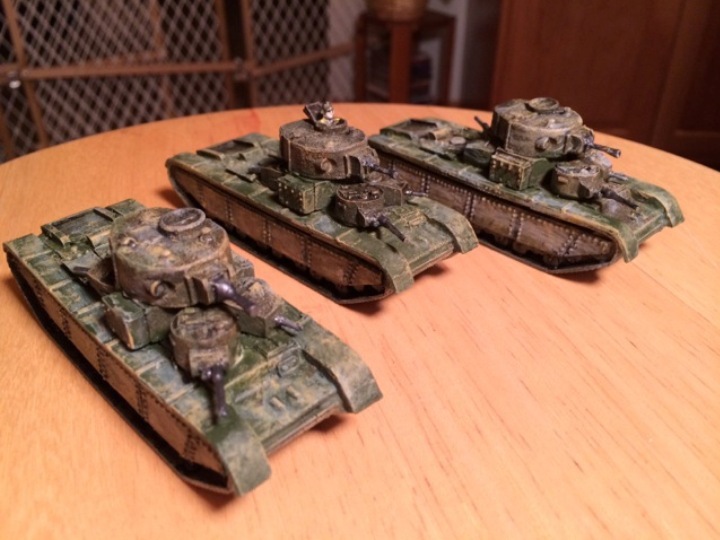 The photographs below were submitted to us from our Customers. 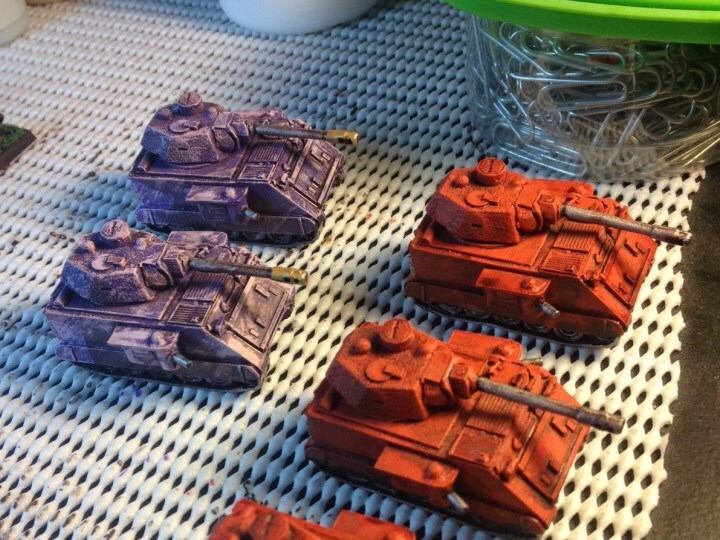 We would like to show our appreciation by sharing them with you. 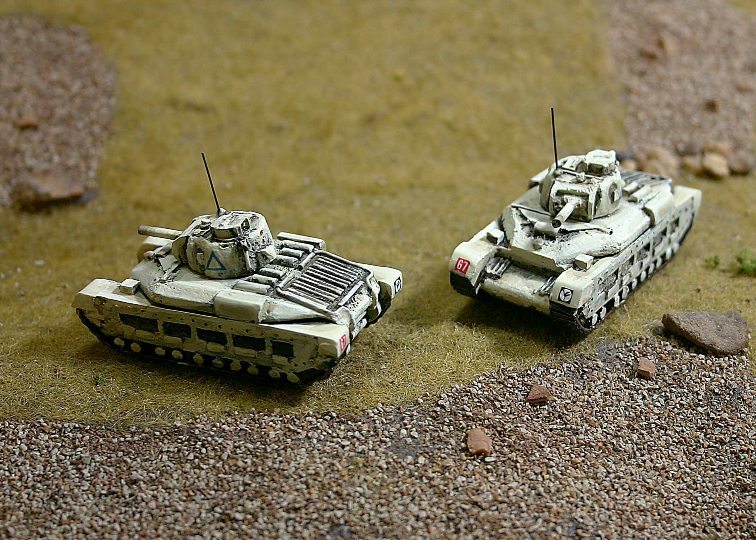 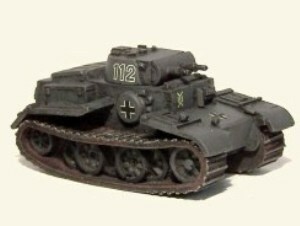 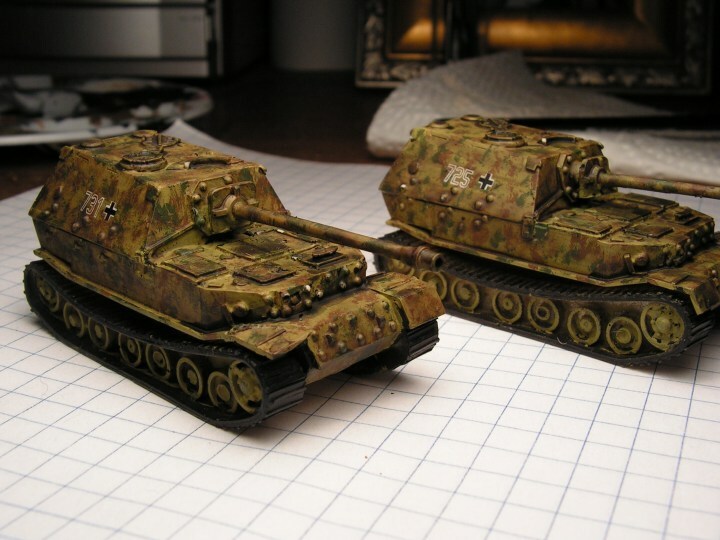 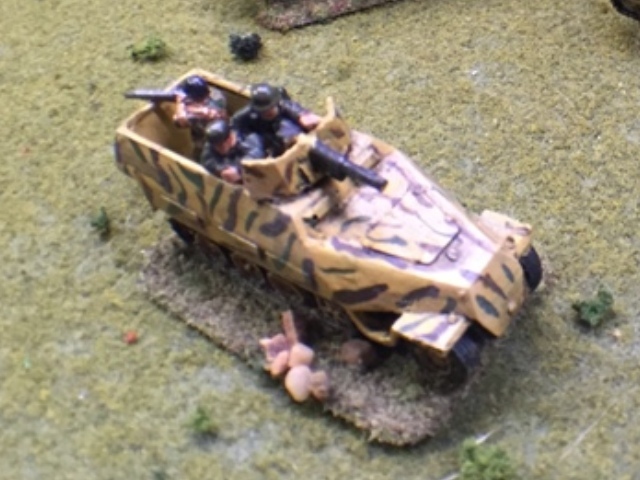 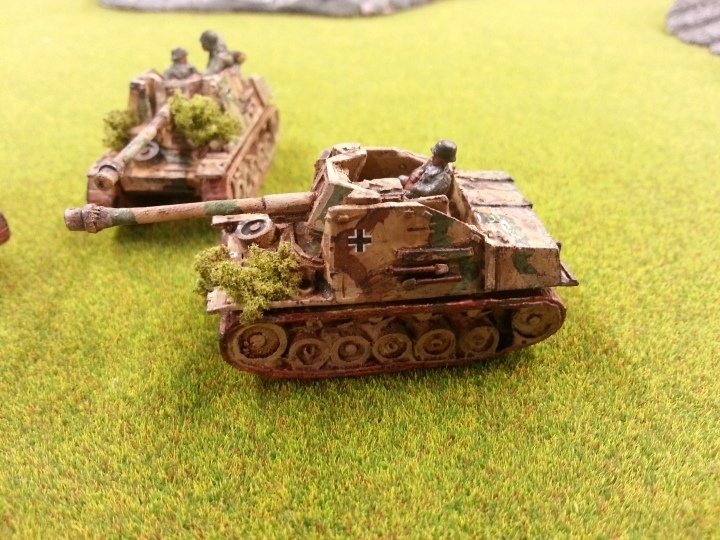 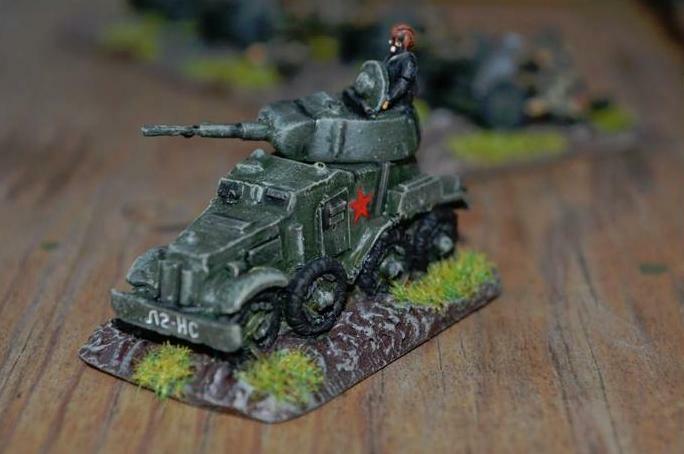 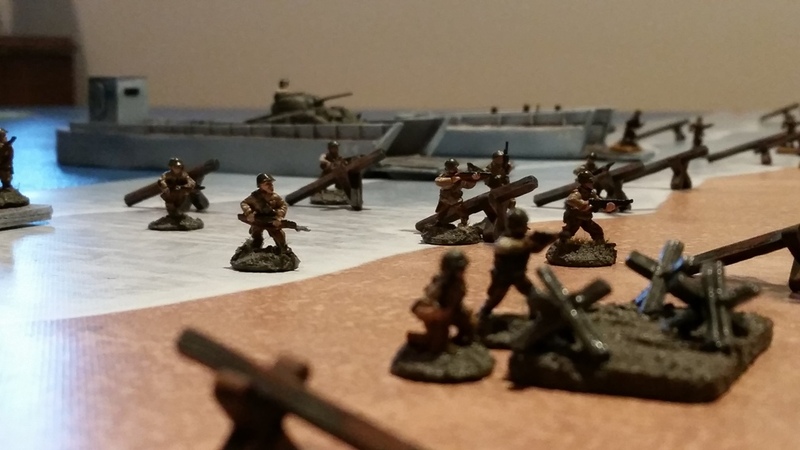 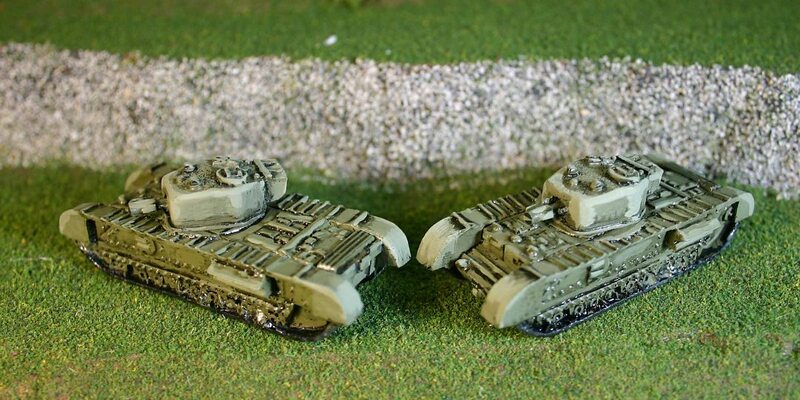 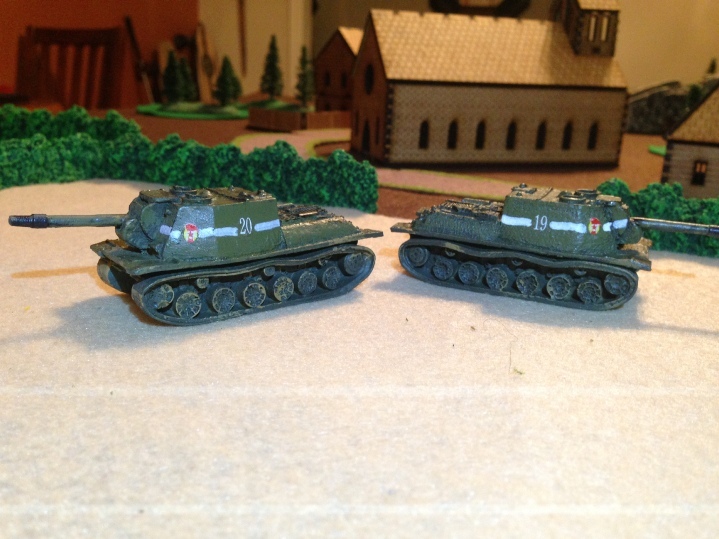 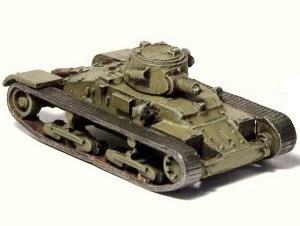 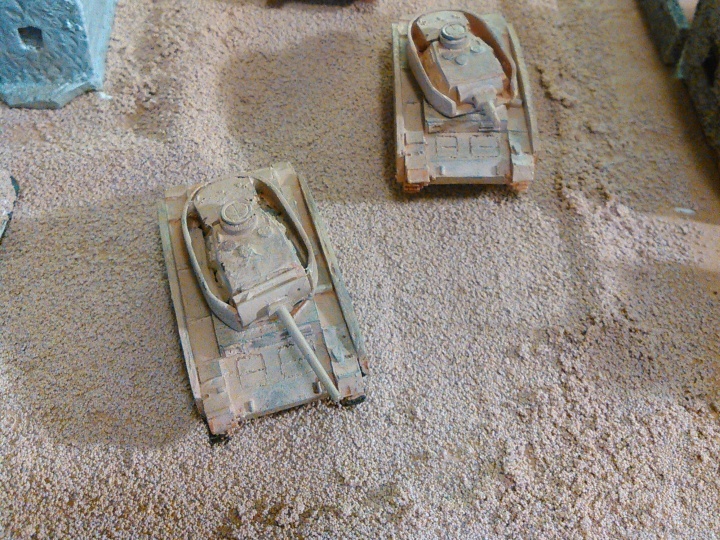 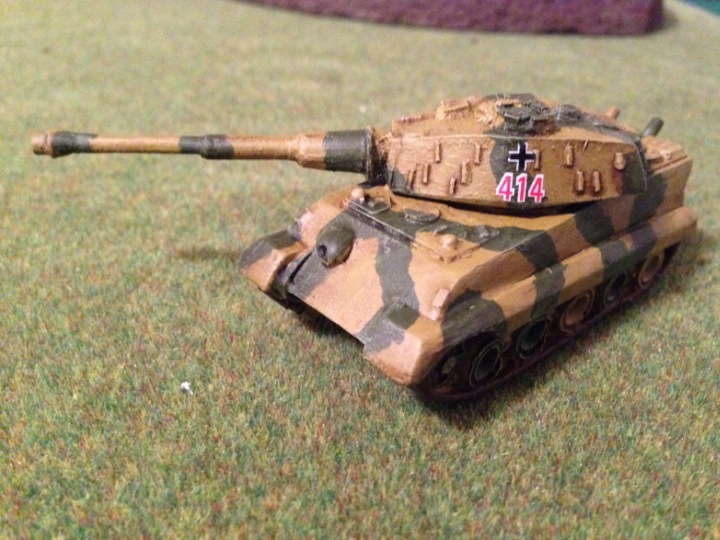 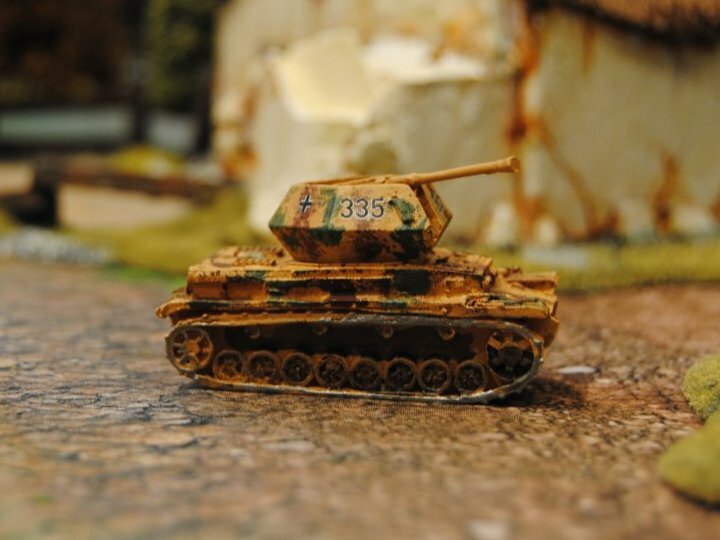 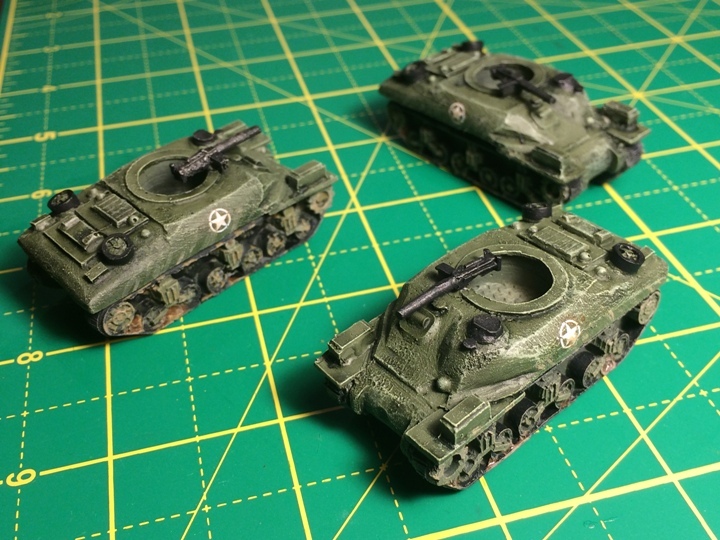 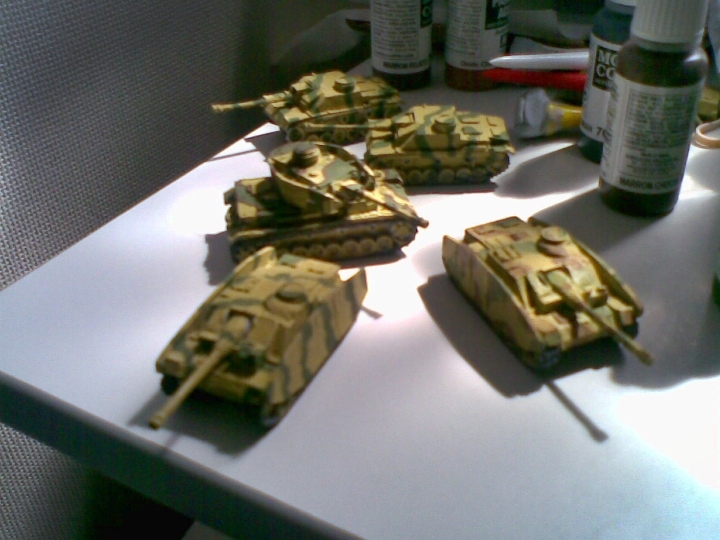 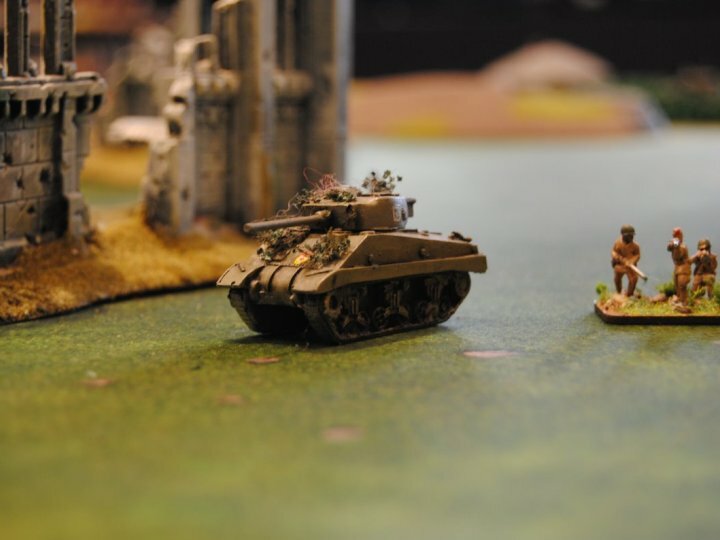 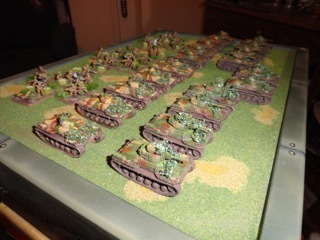 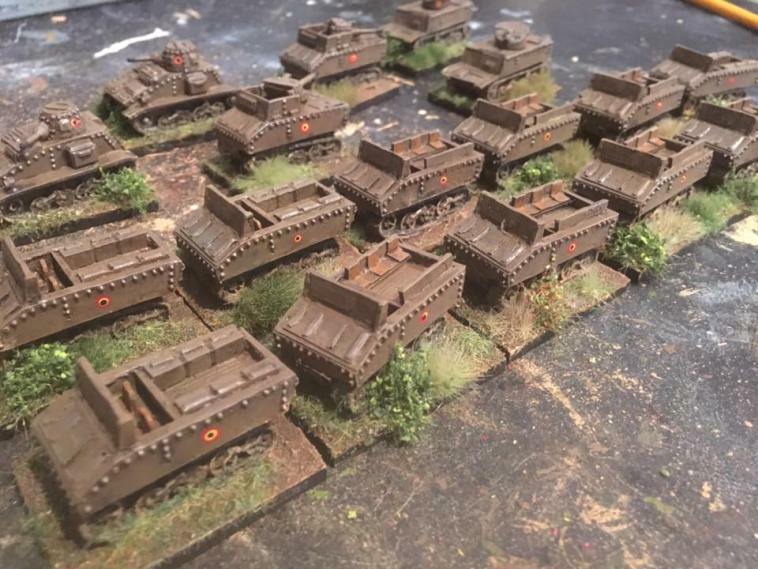 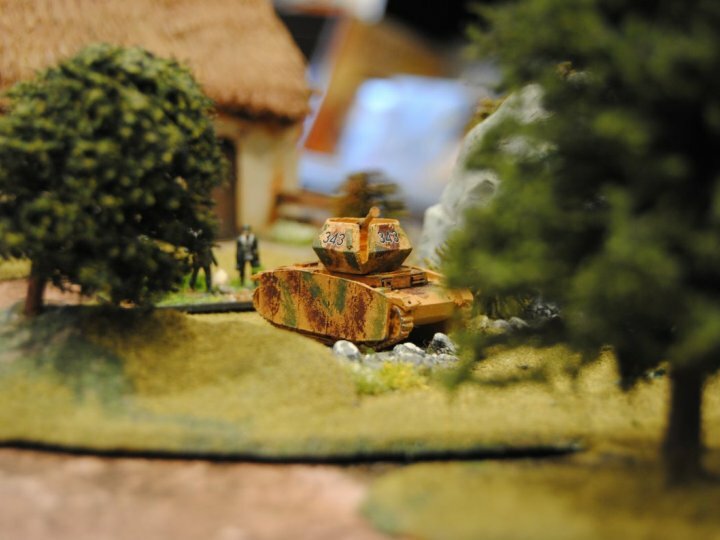 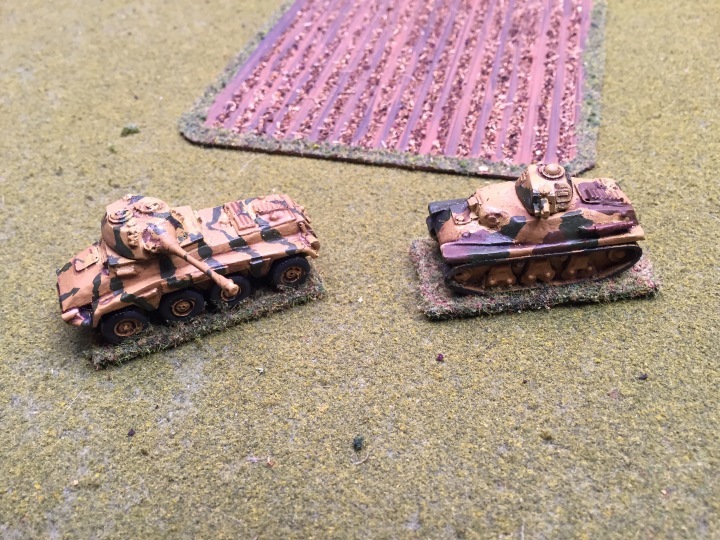 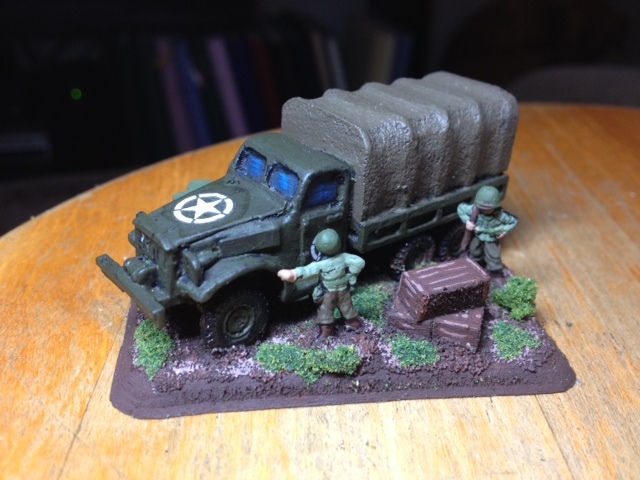 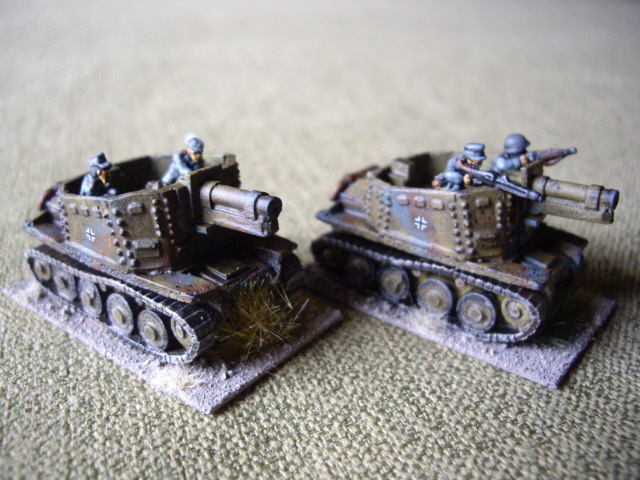 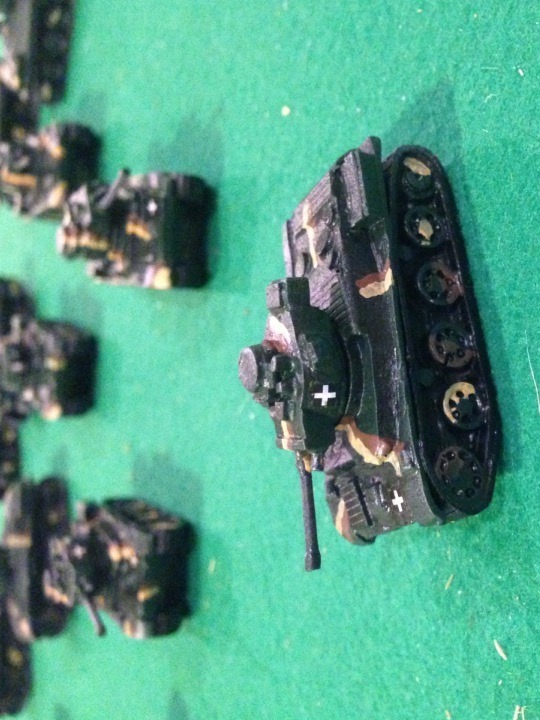 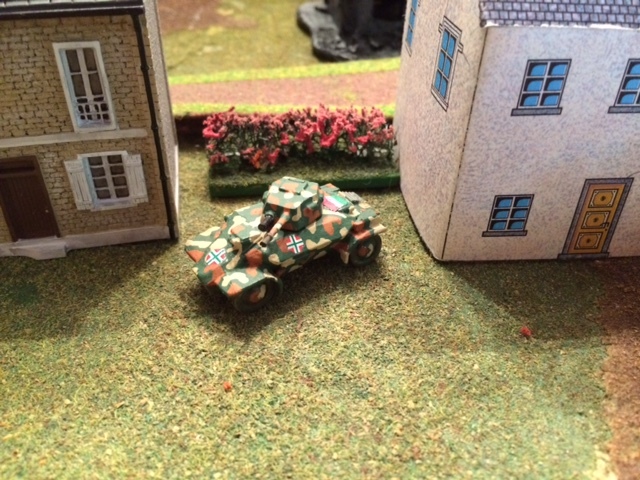 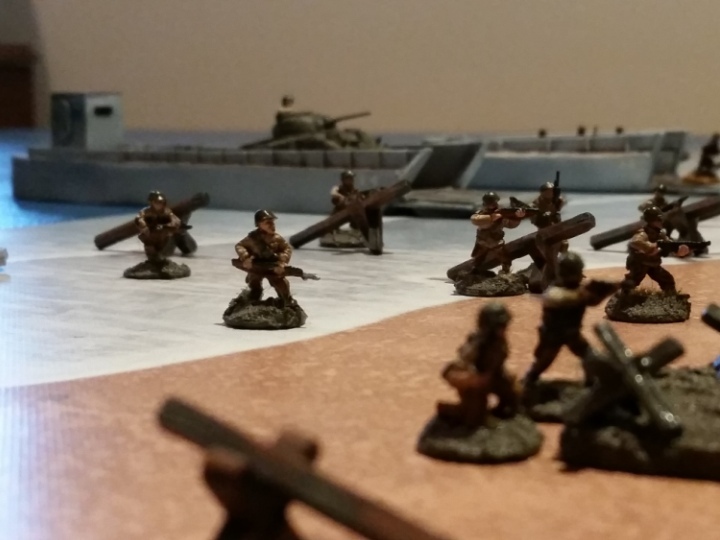 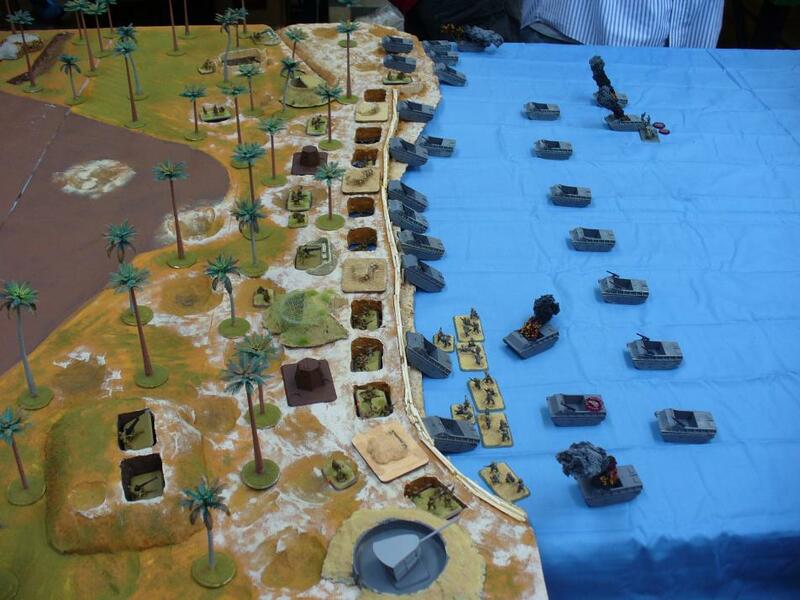 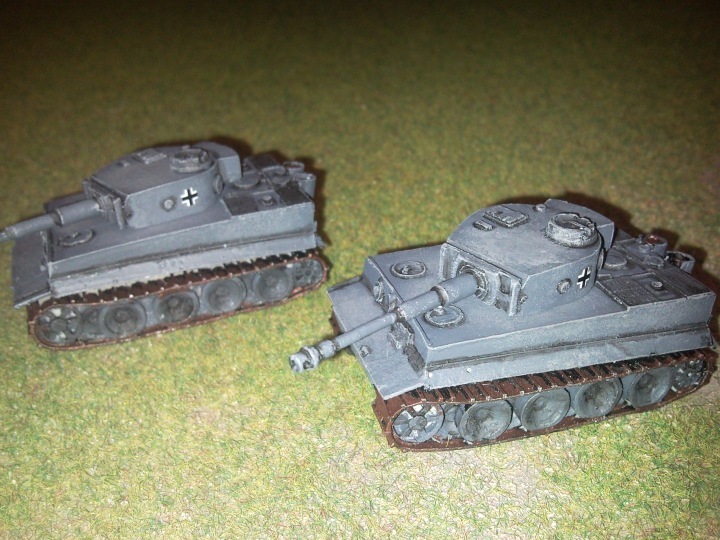 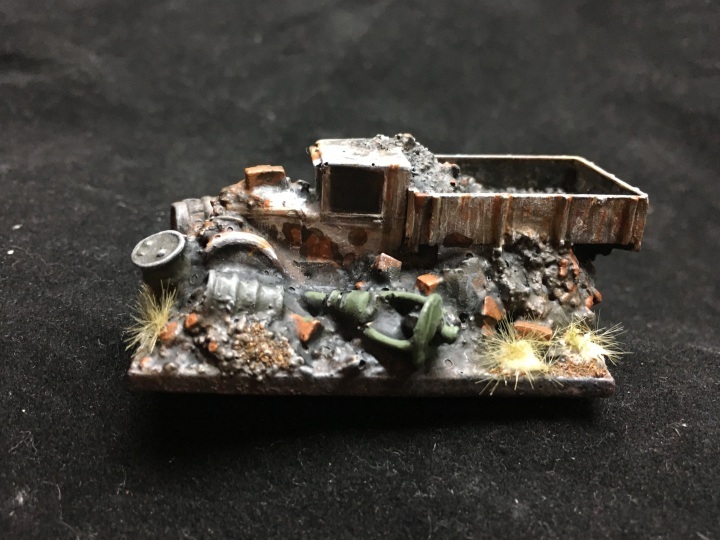 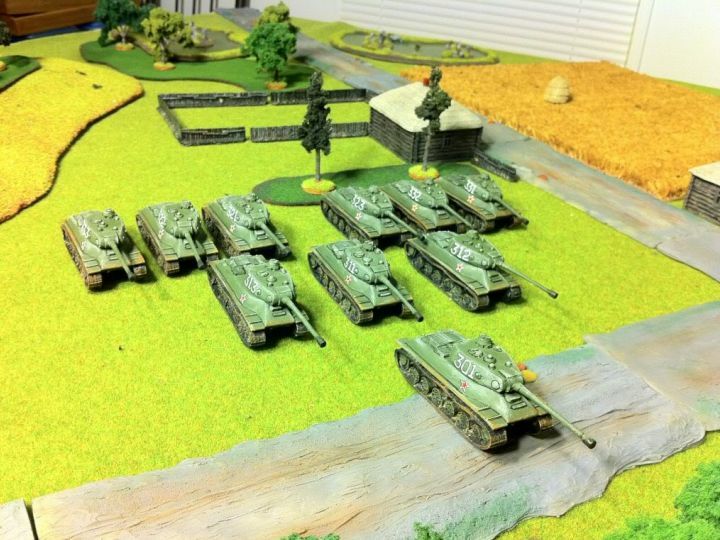 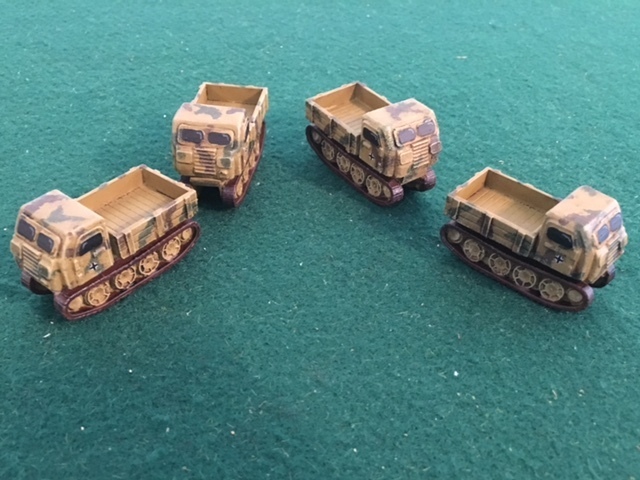 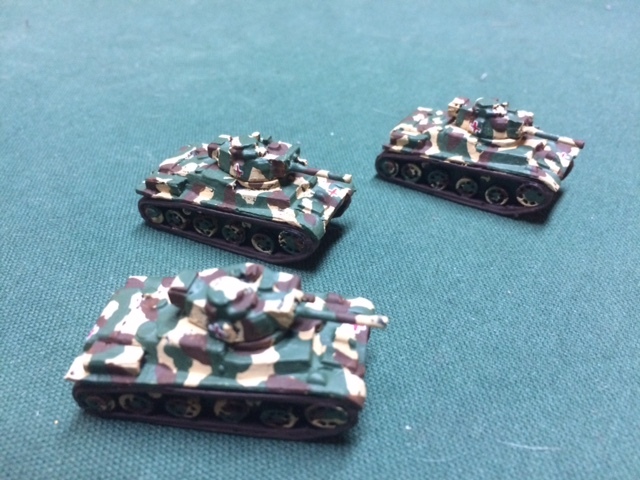 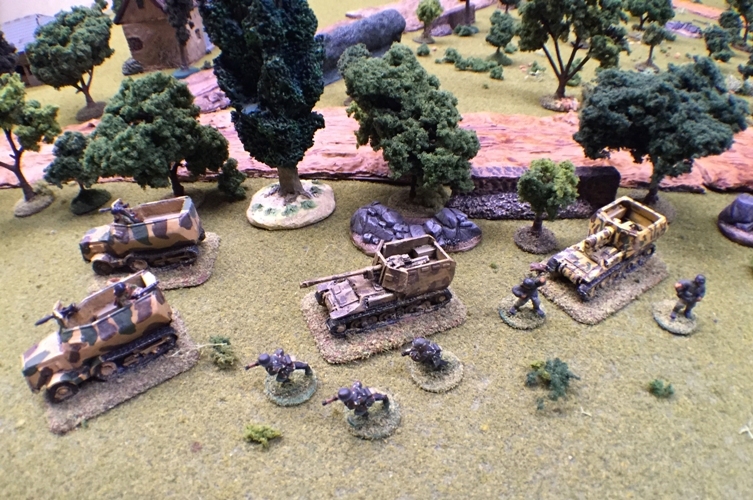 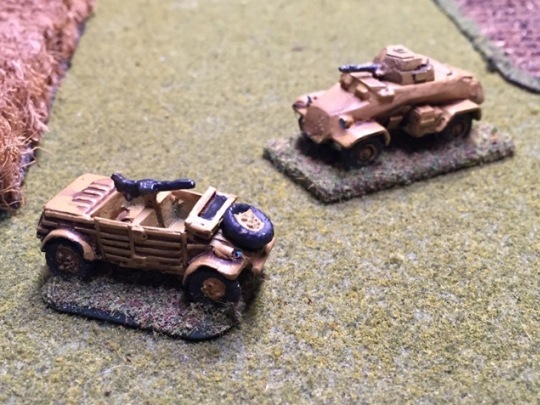 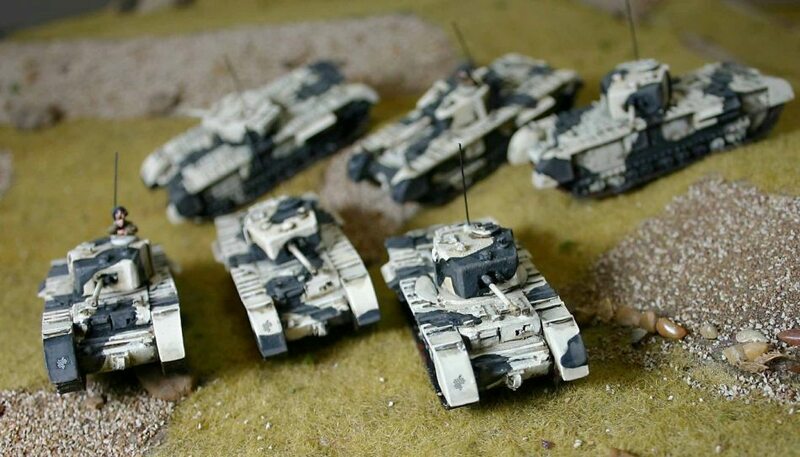 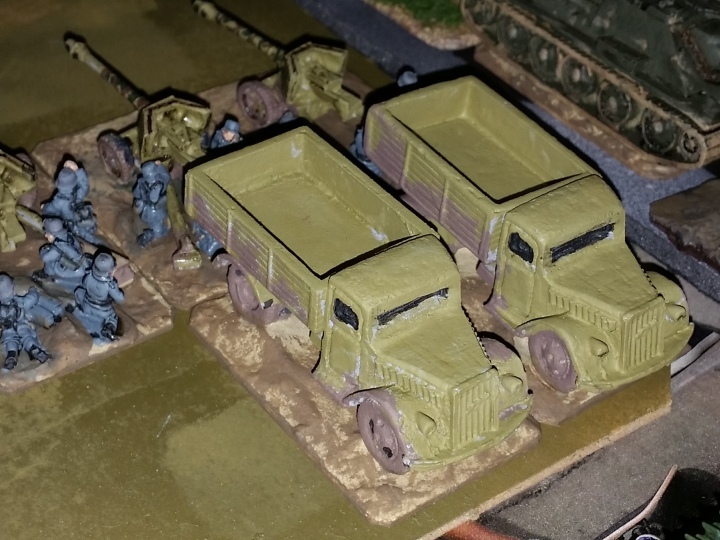 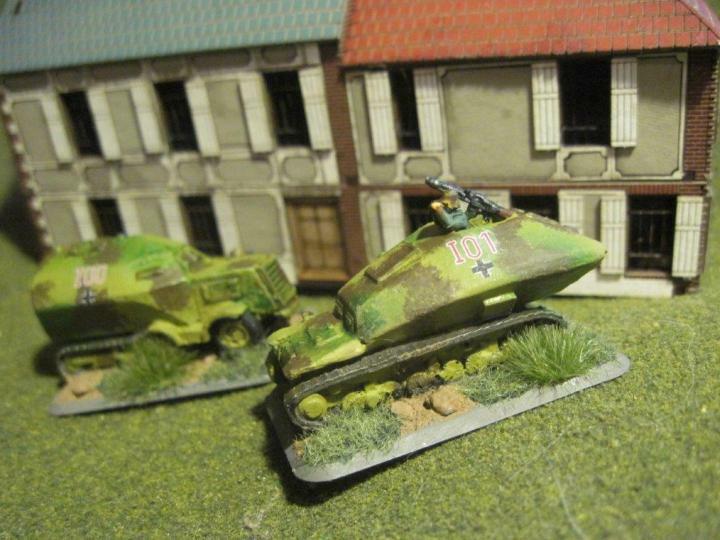 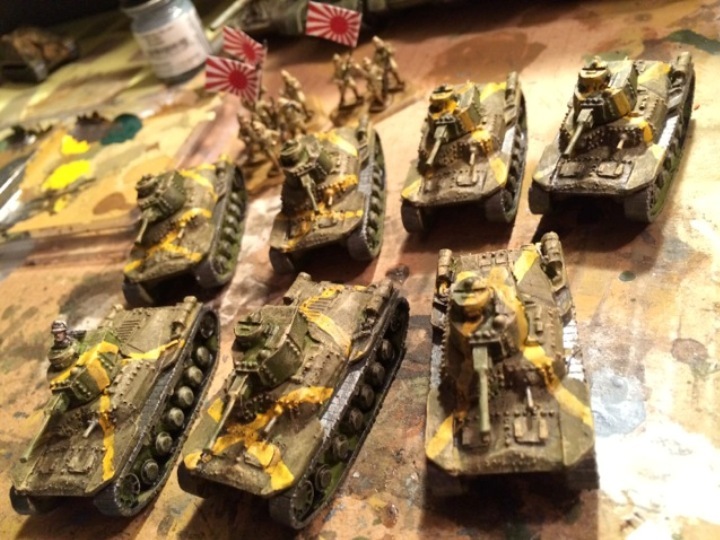 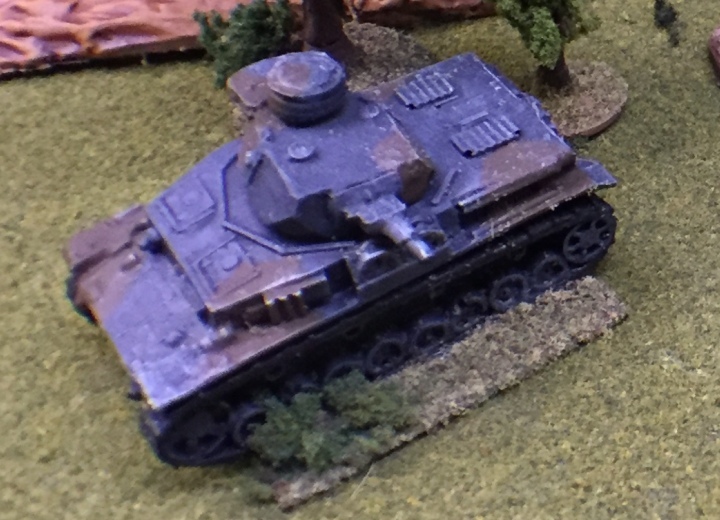 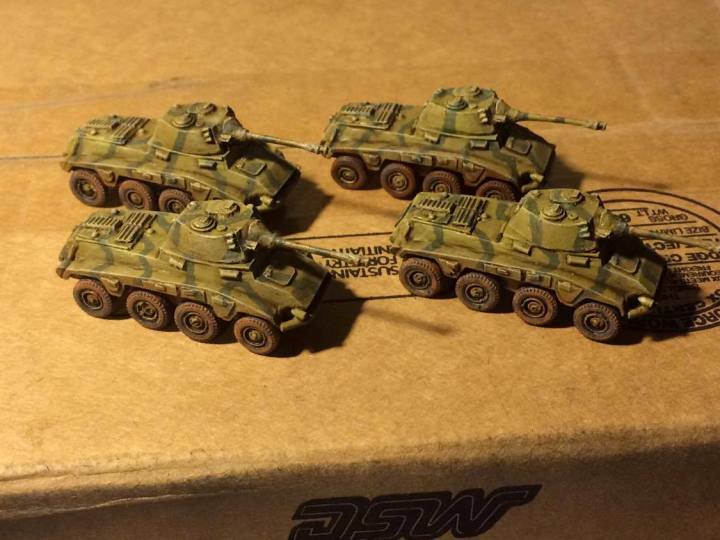 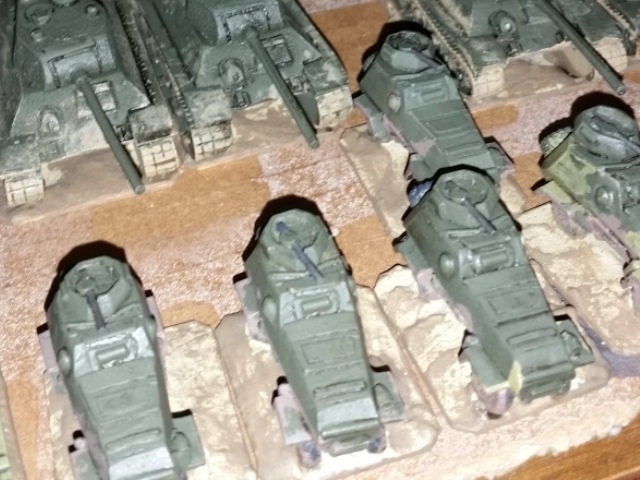 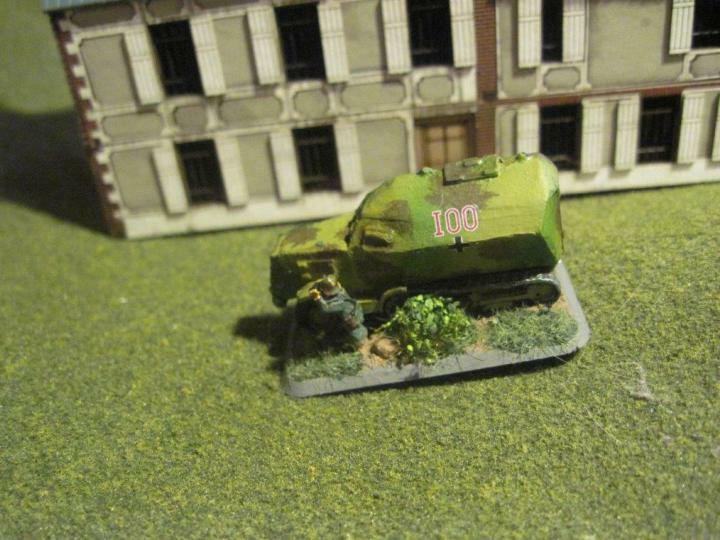 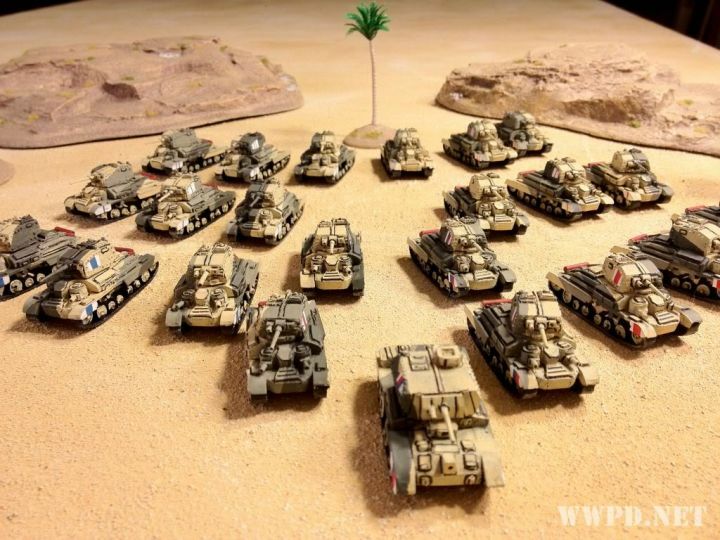 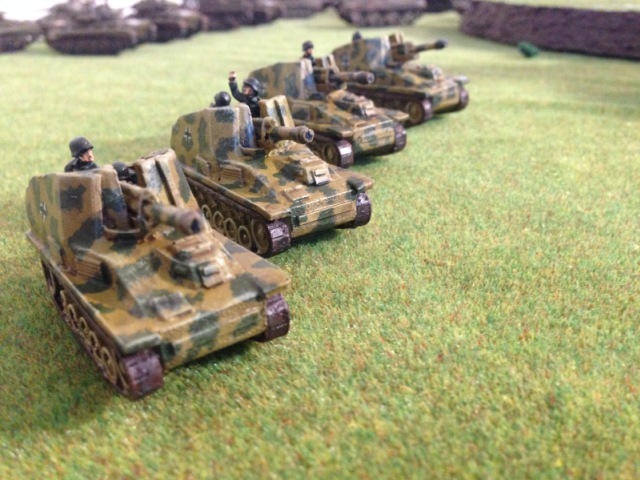 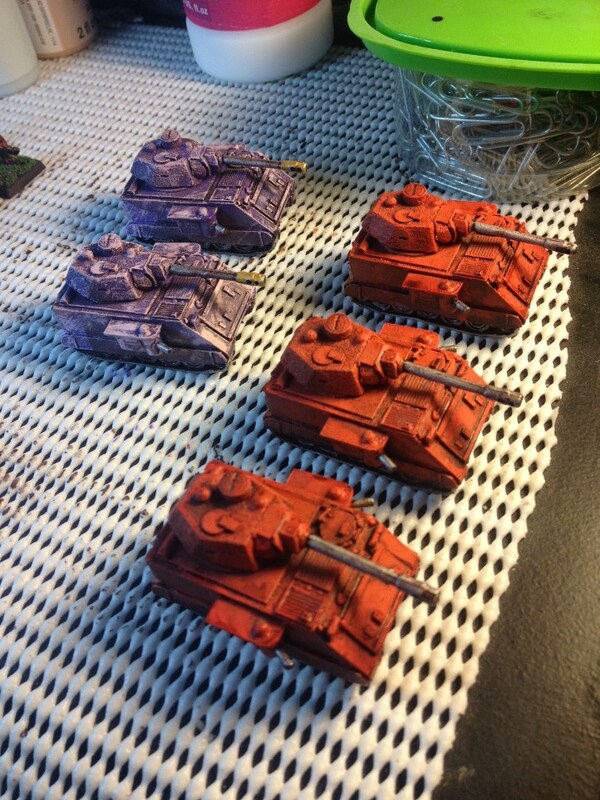 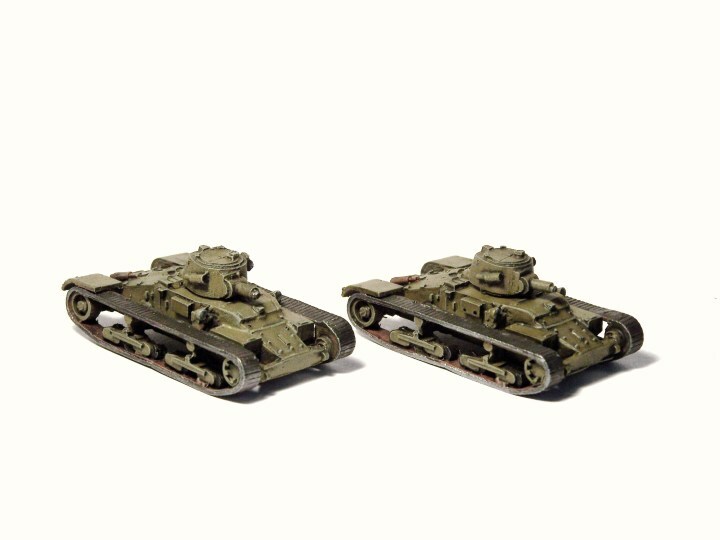 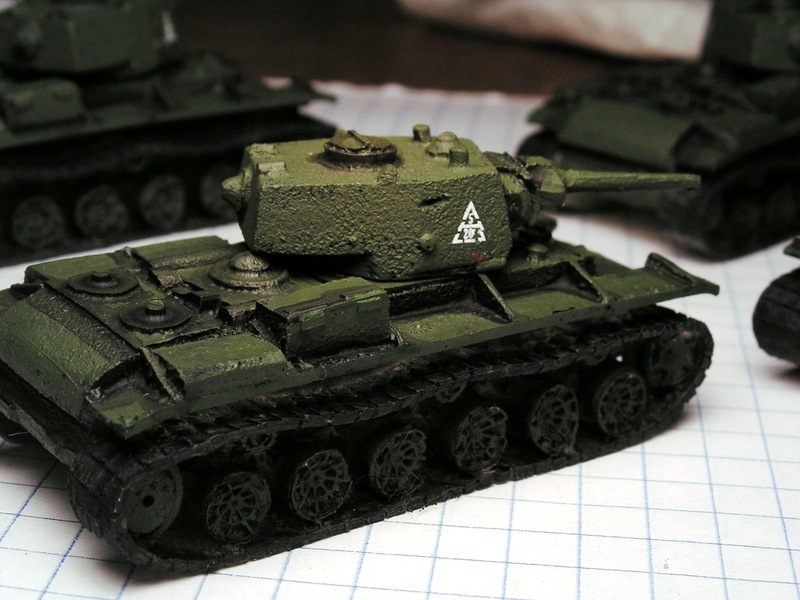 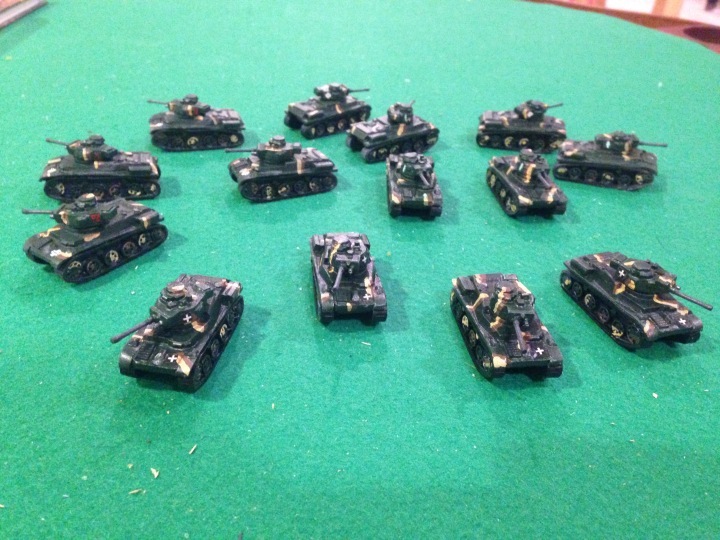 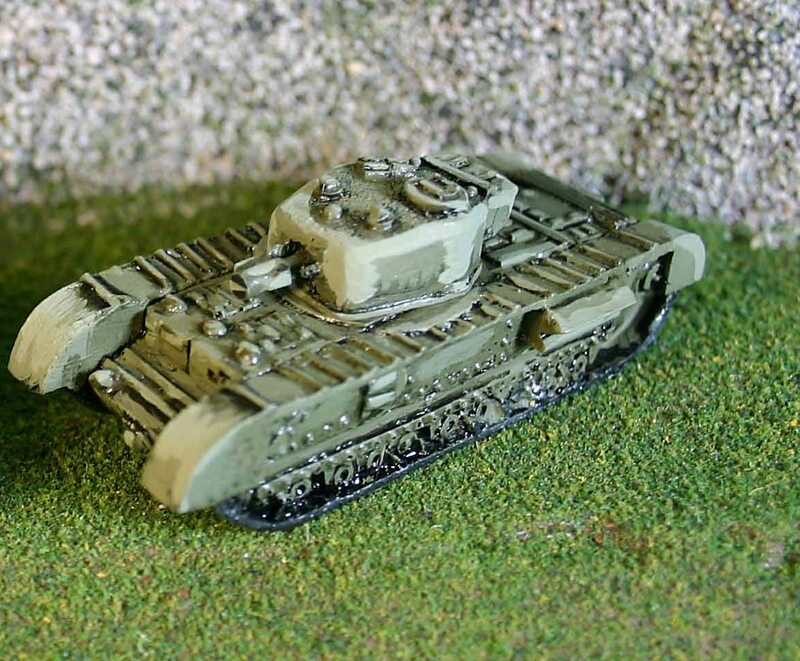 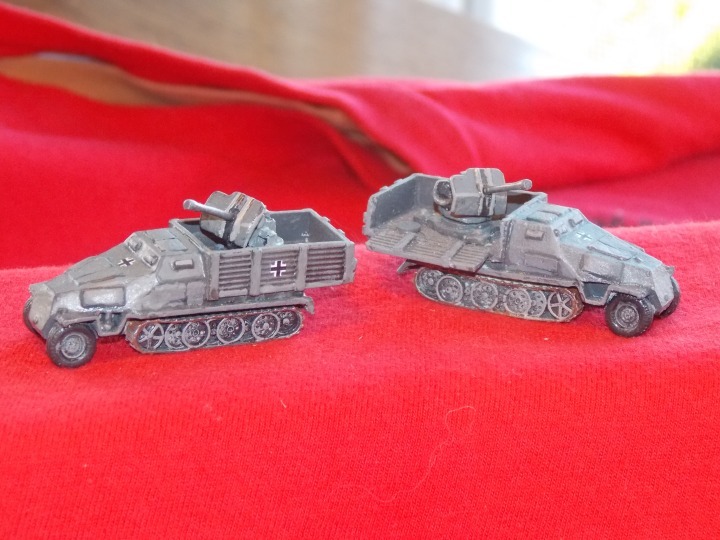 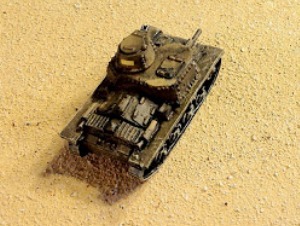 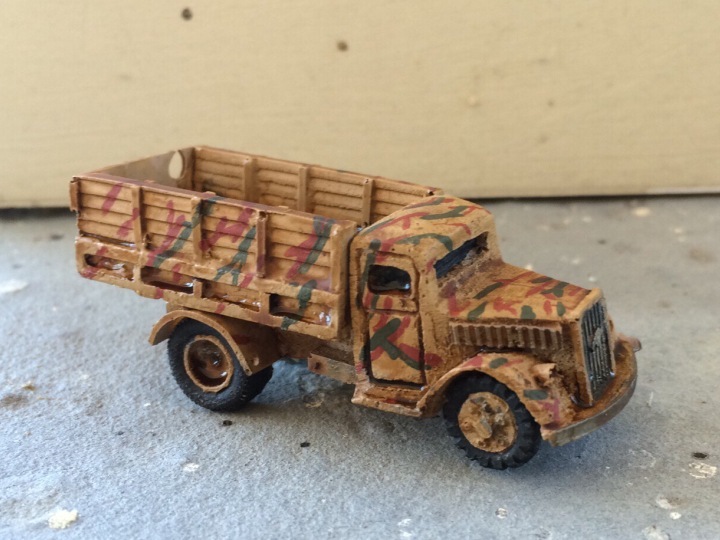 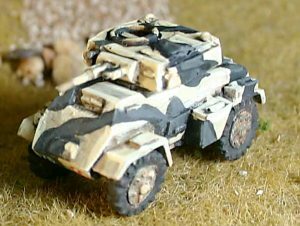 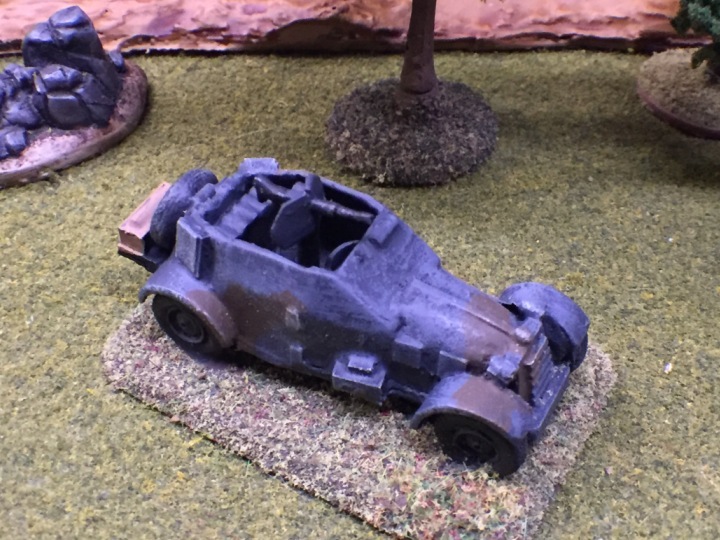 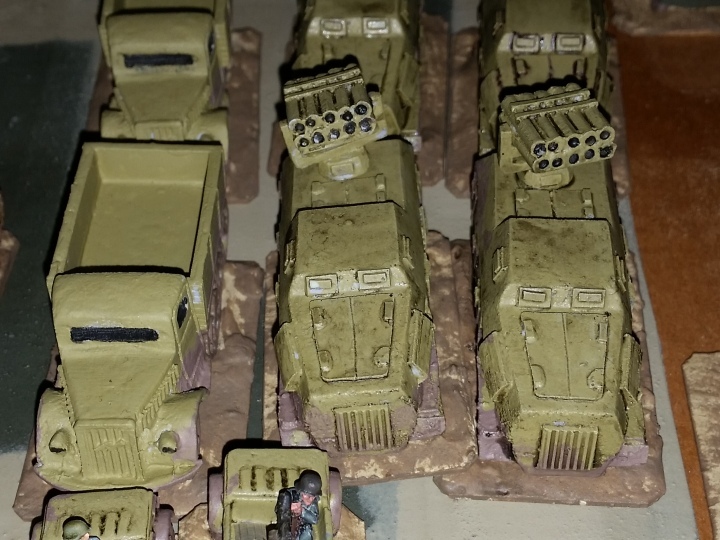 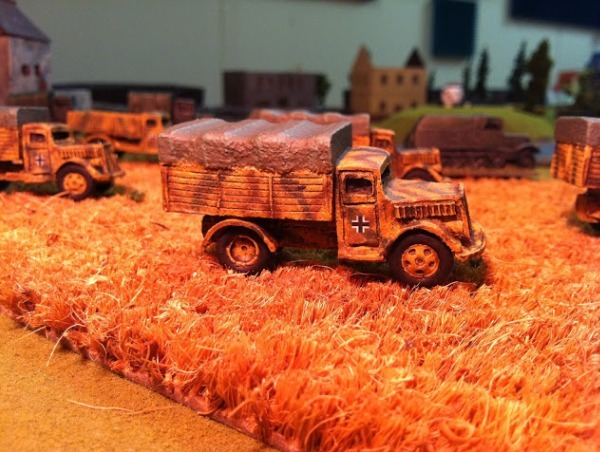 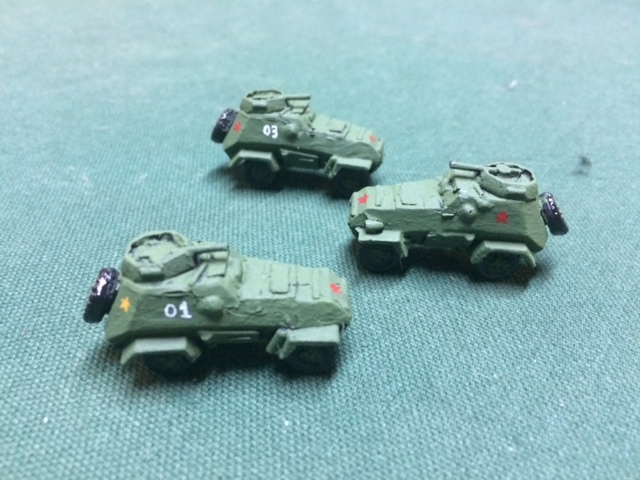 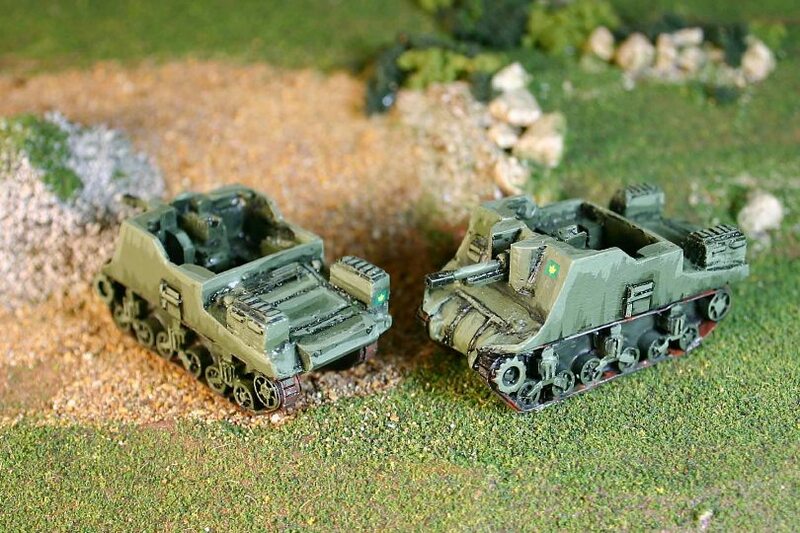 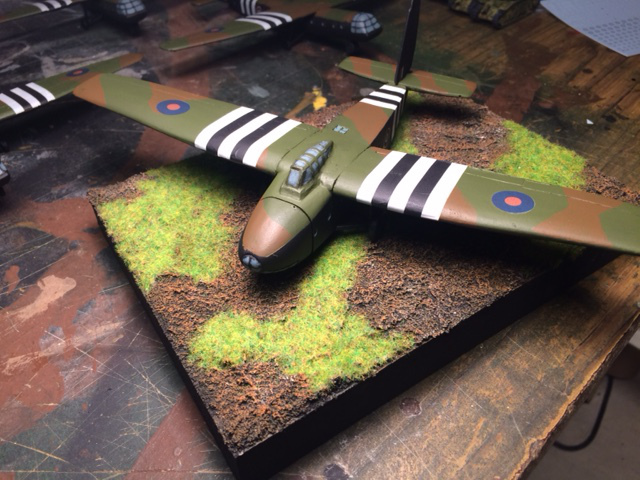 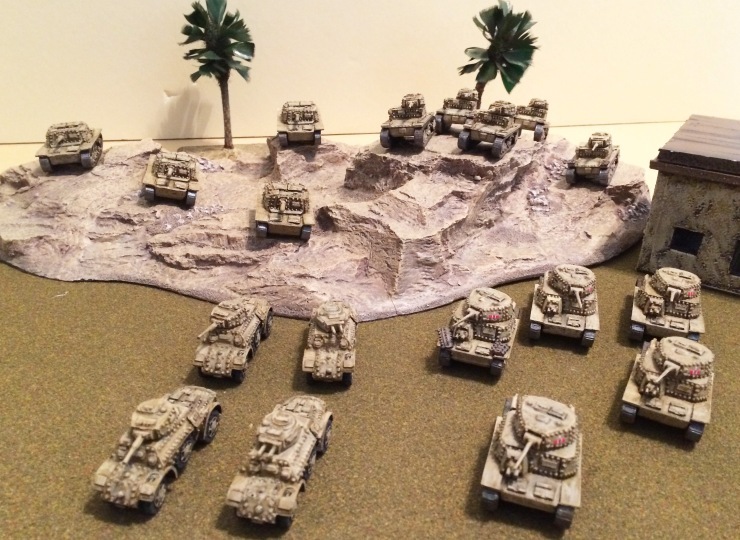 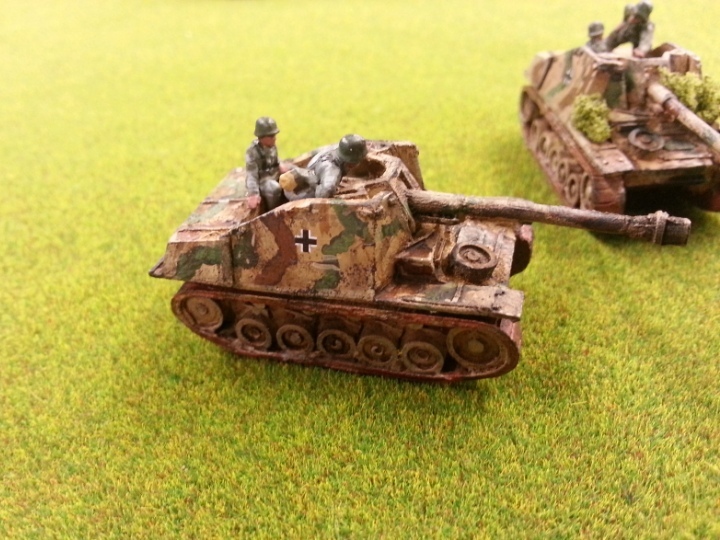 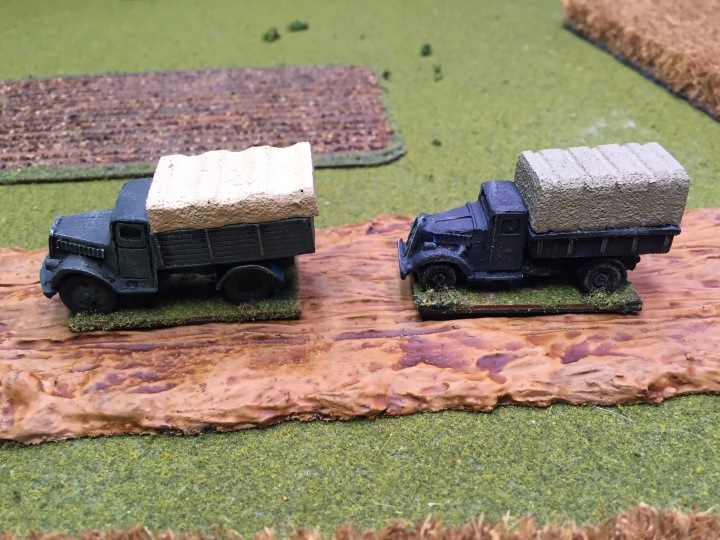 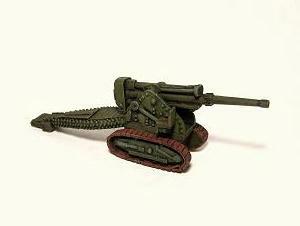 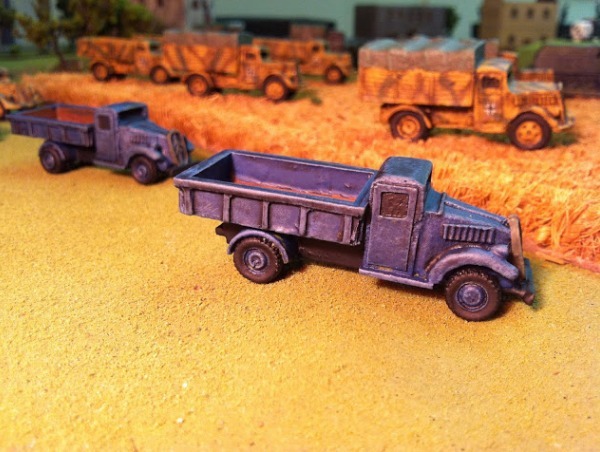 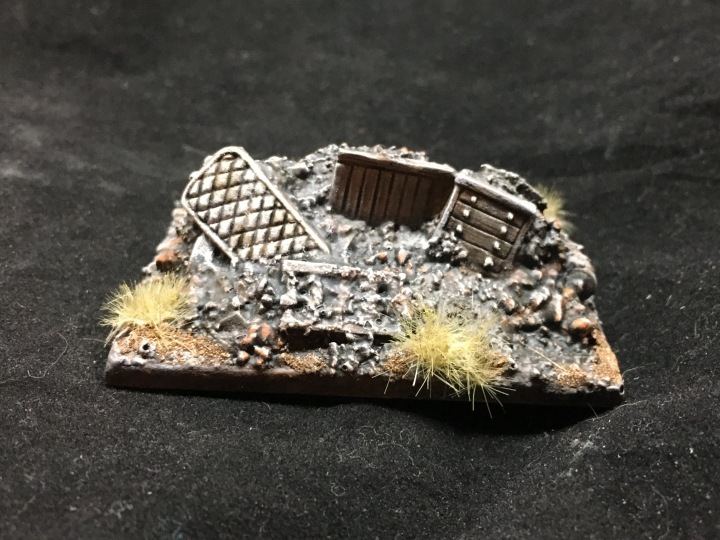 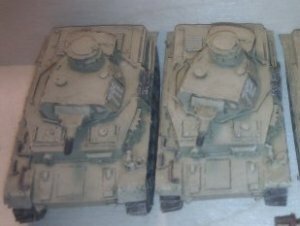 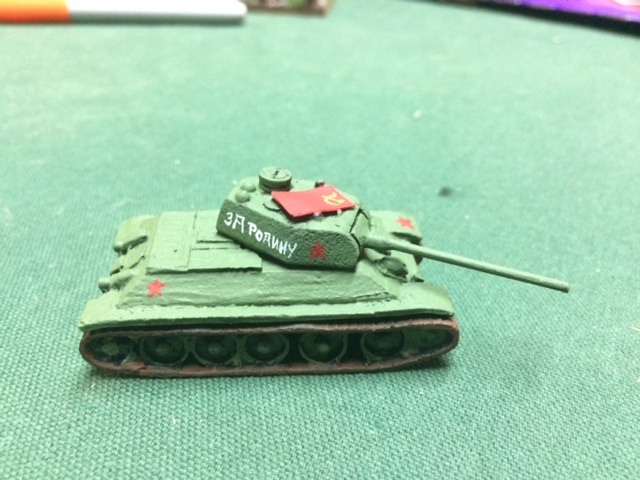 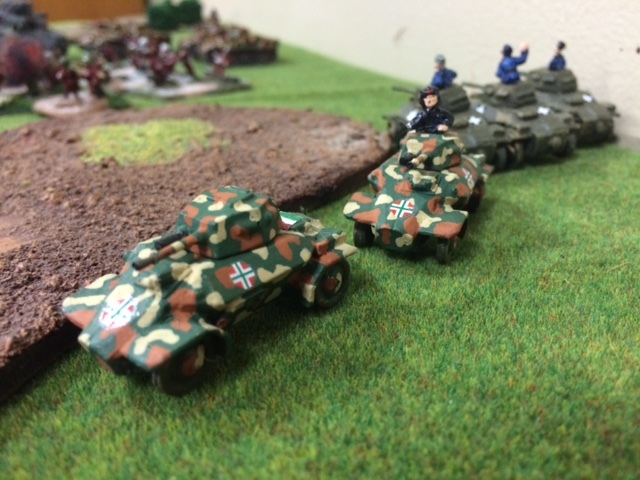 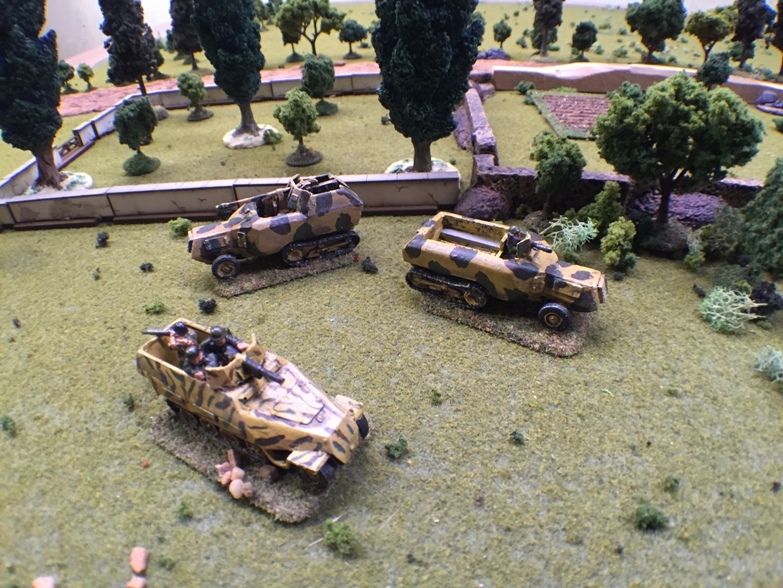 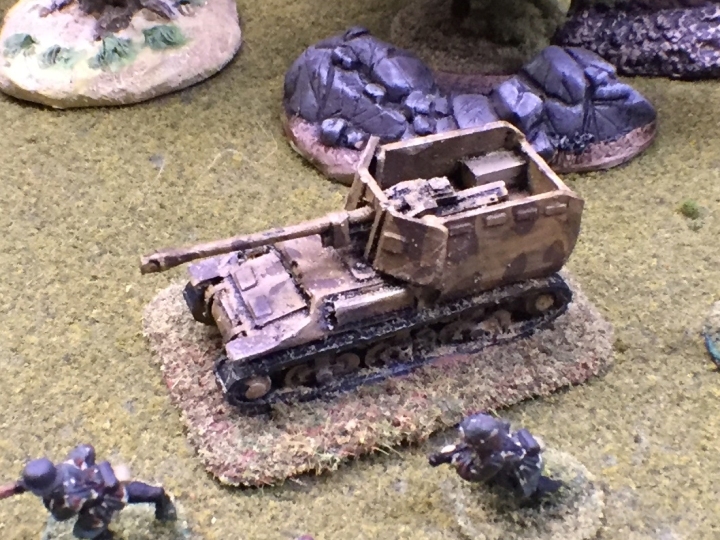 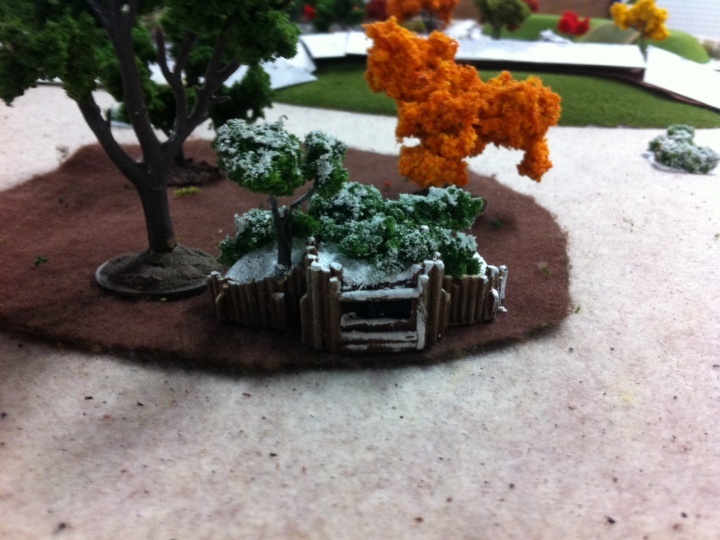 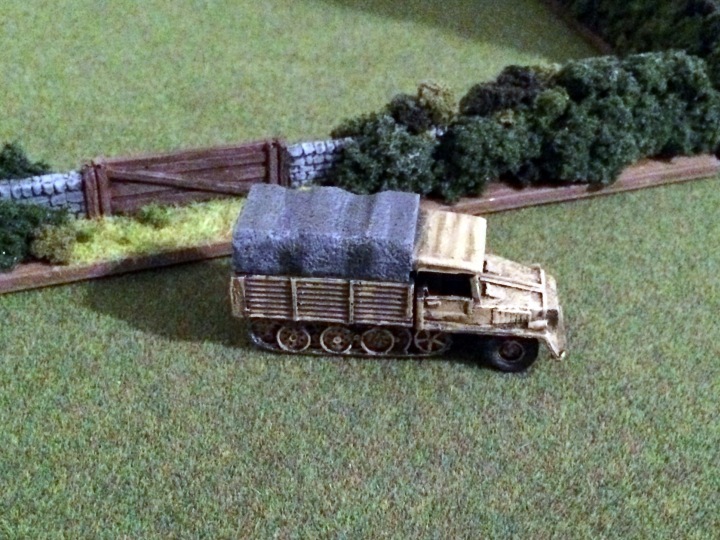 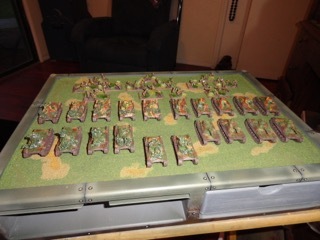 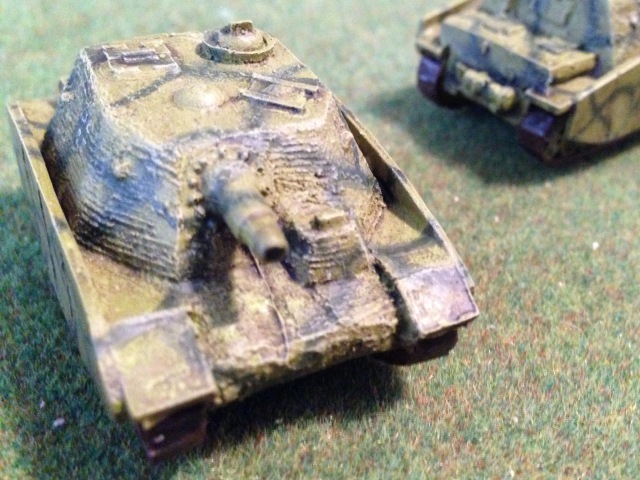 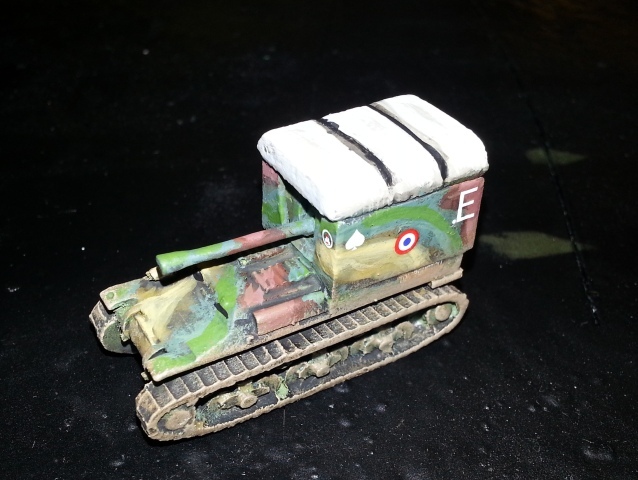 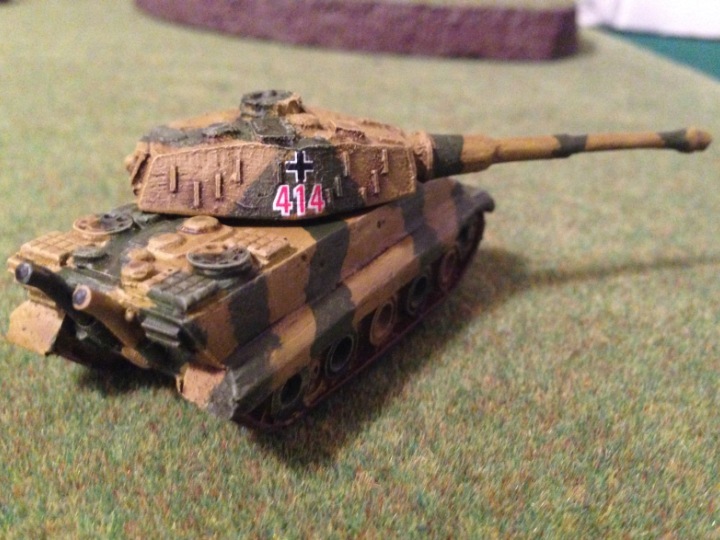 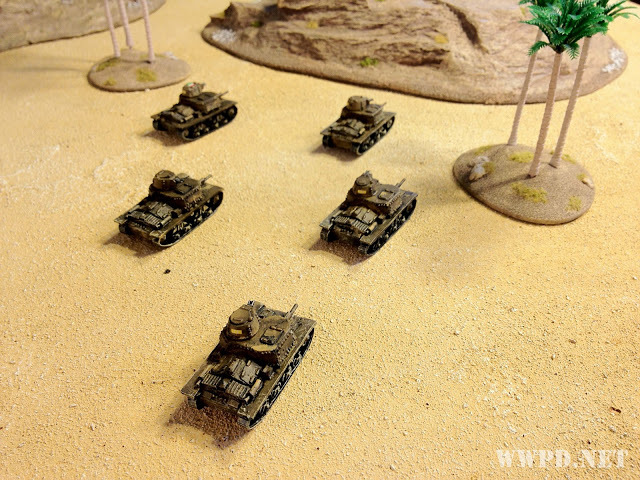 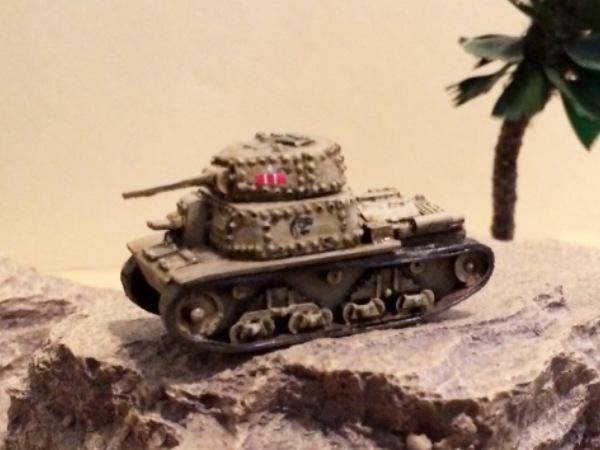 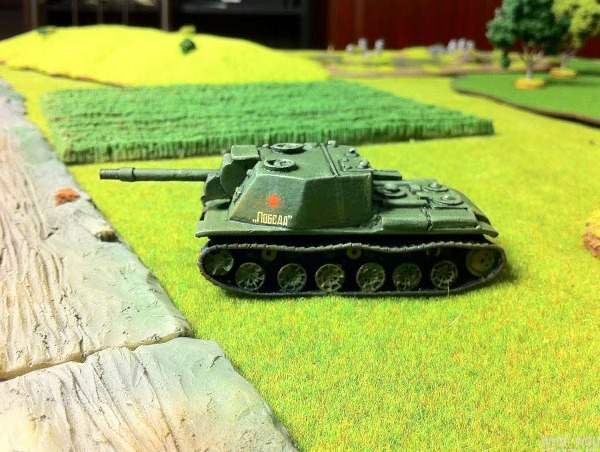 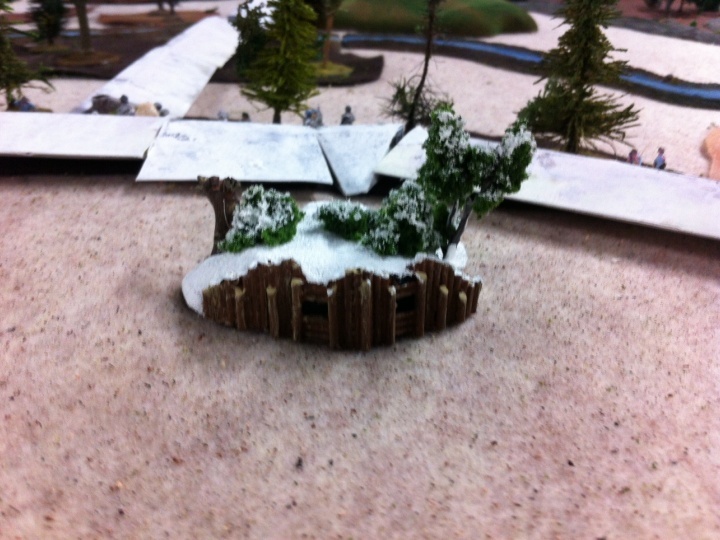 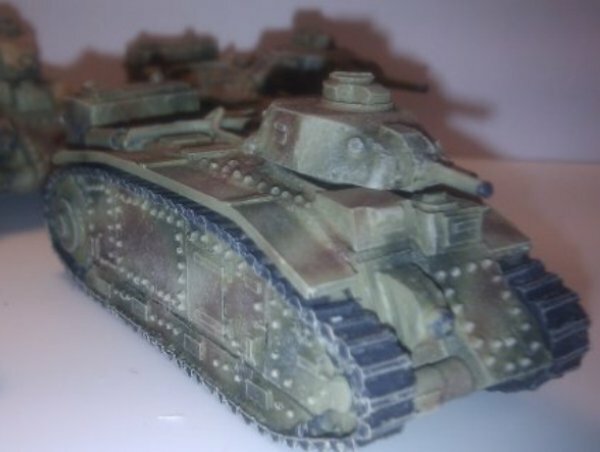 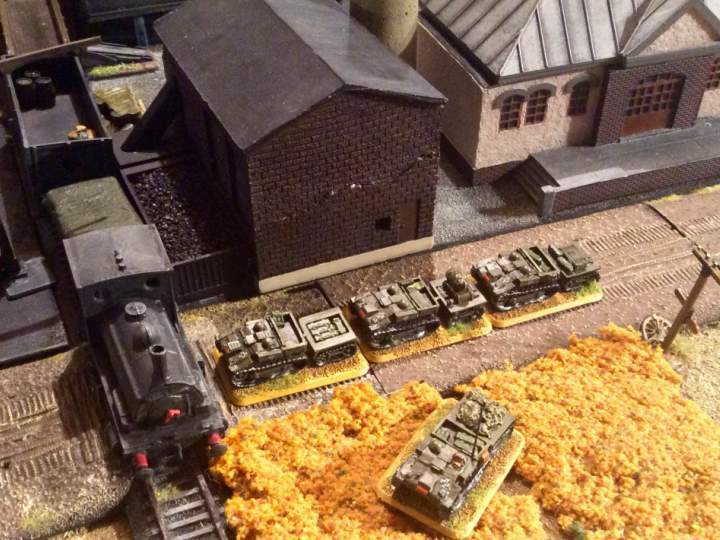 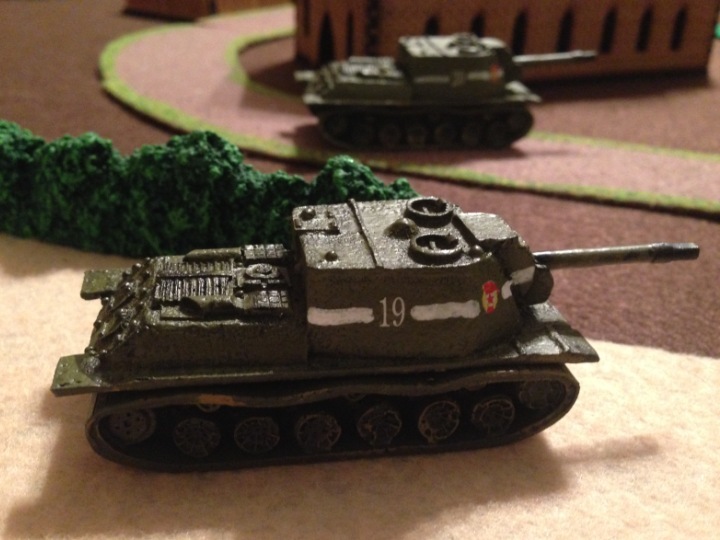 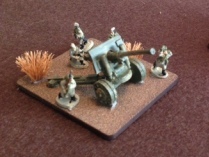 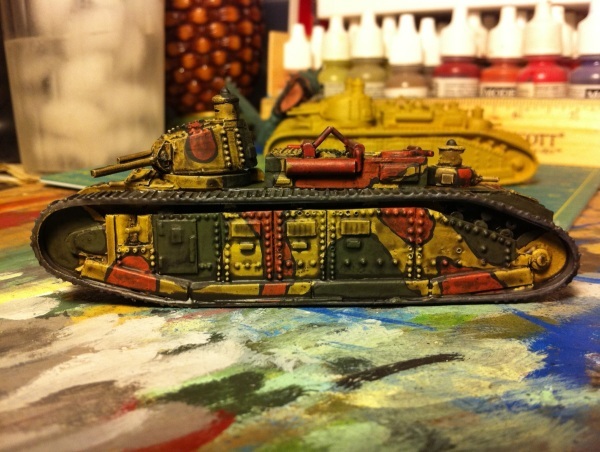 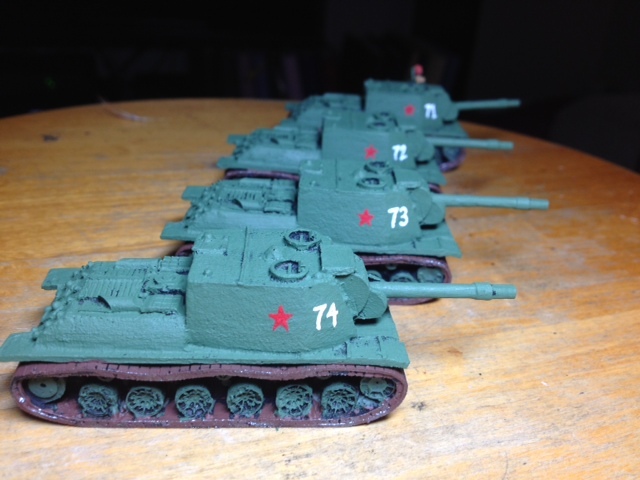 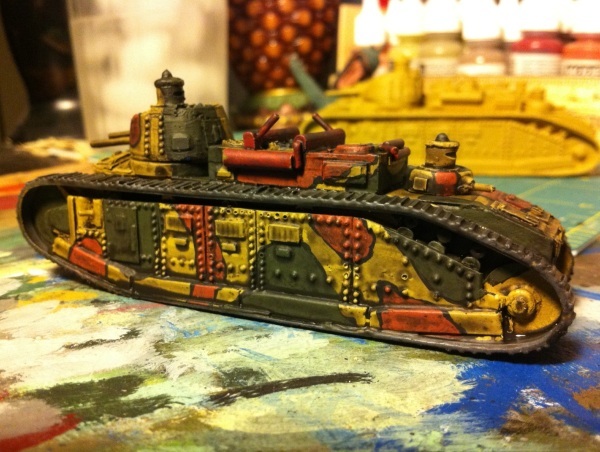 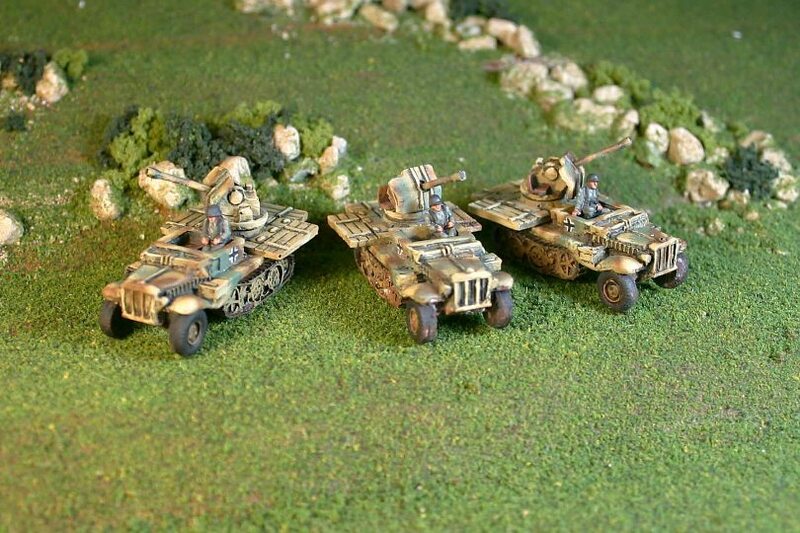 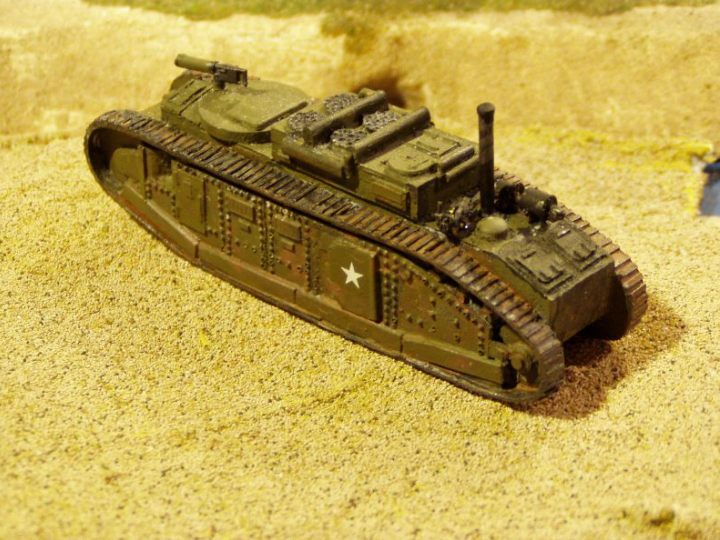 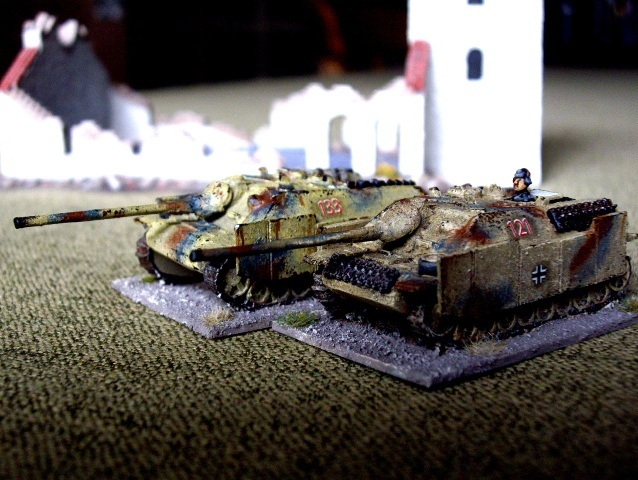 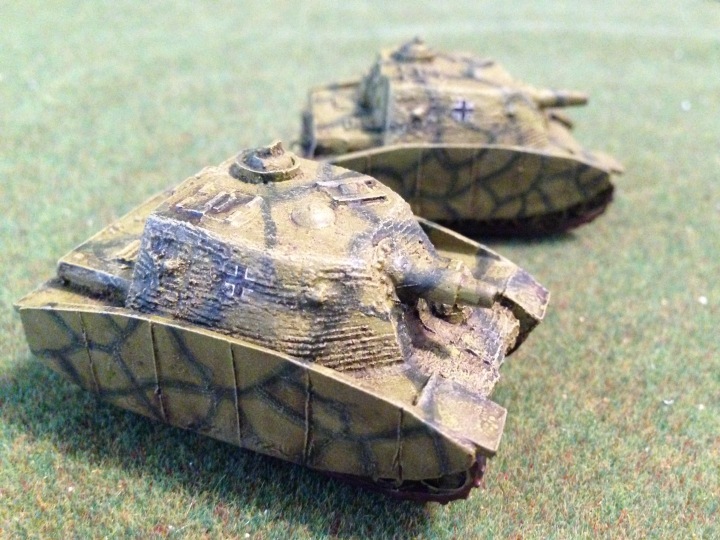 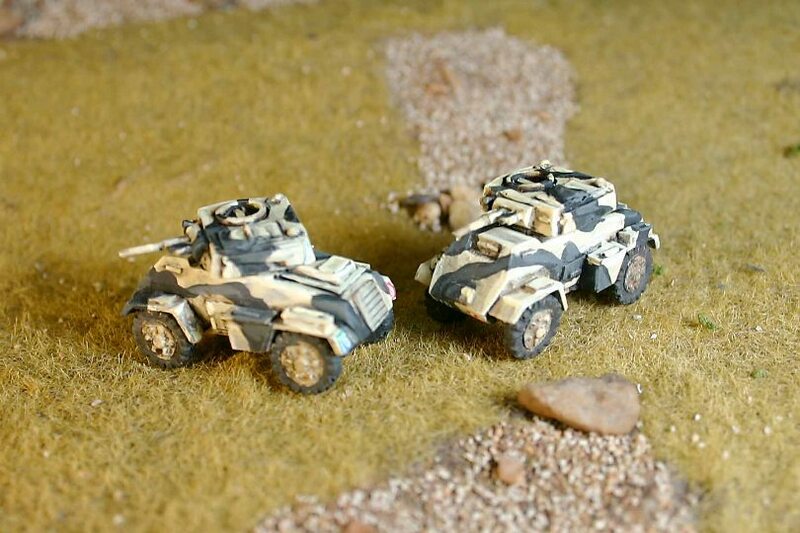 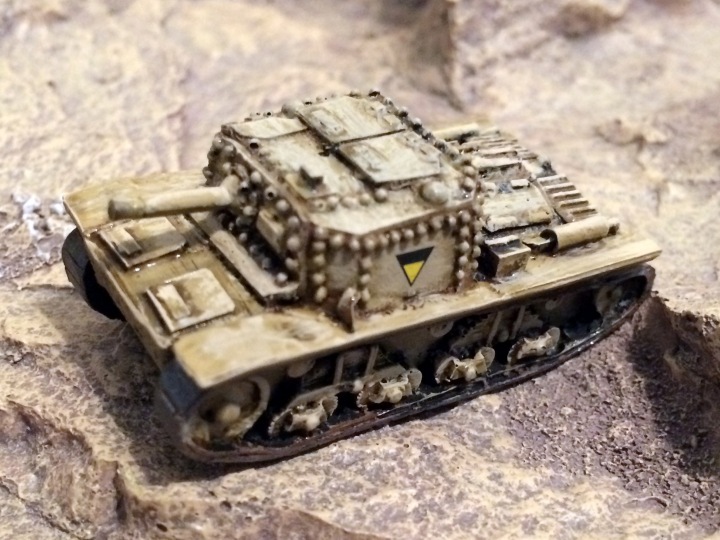 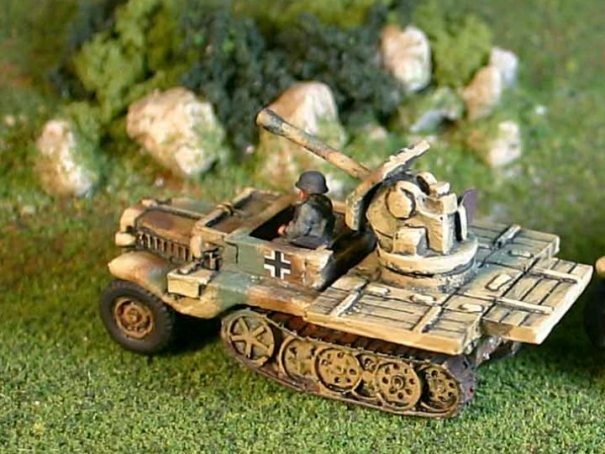 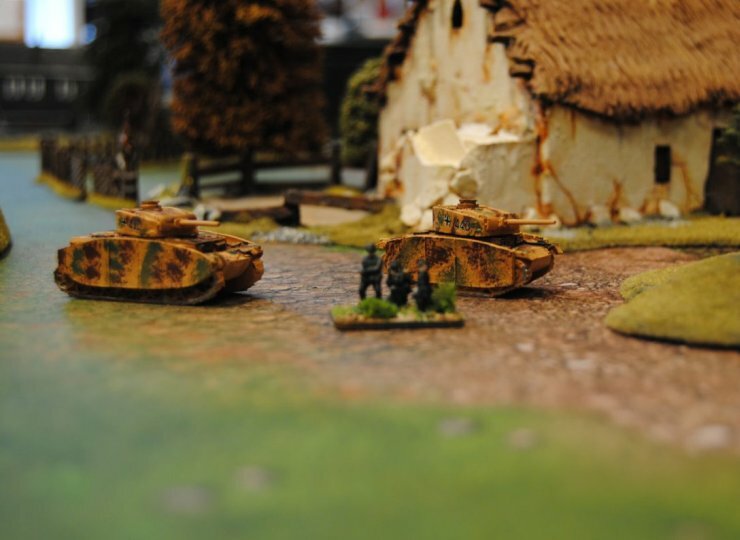 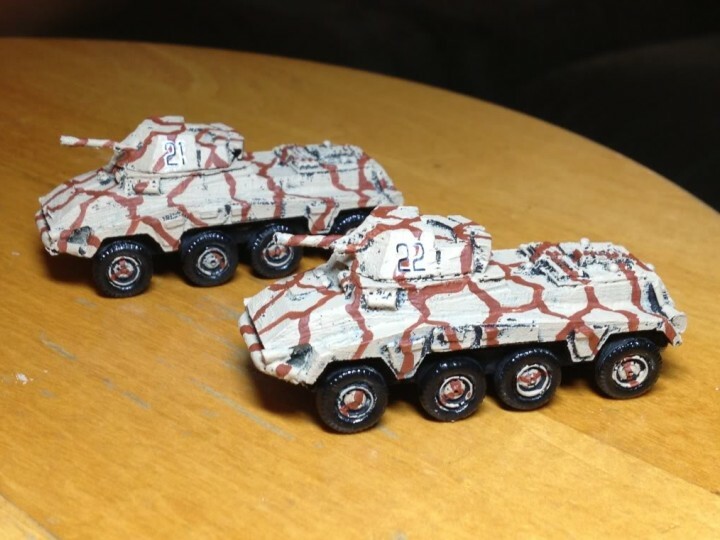 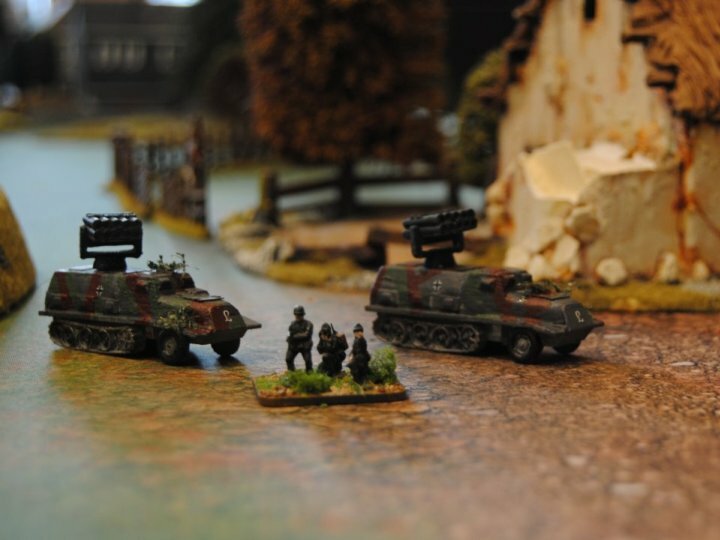 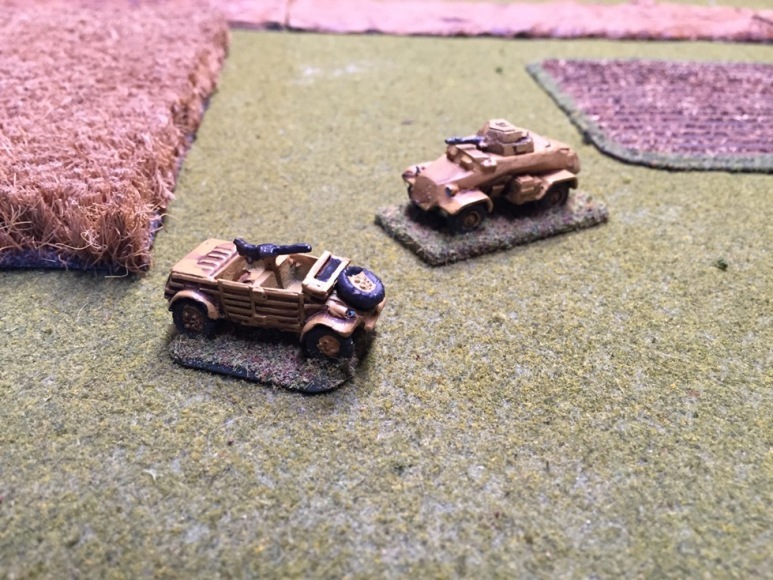 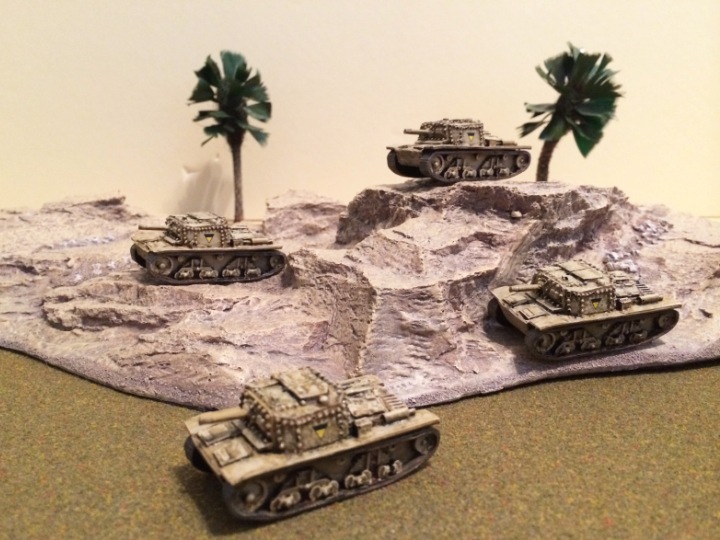 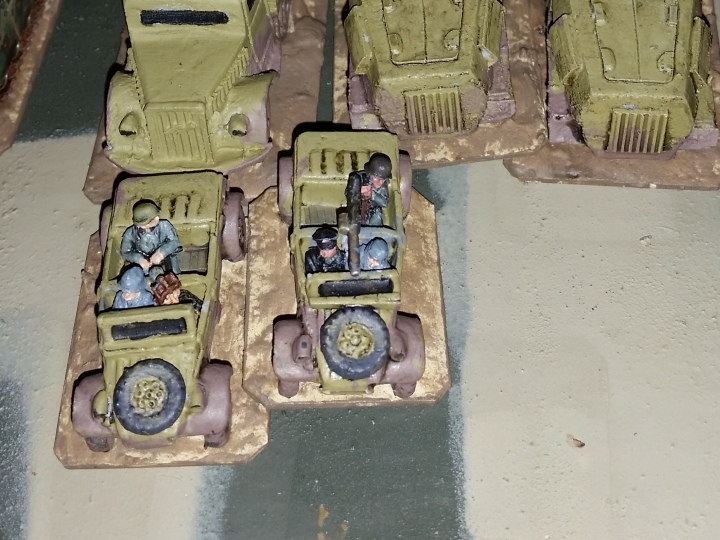 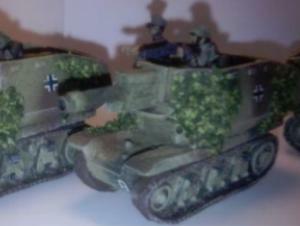 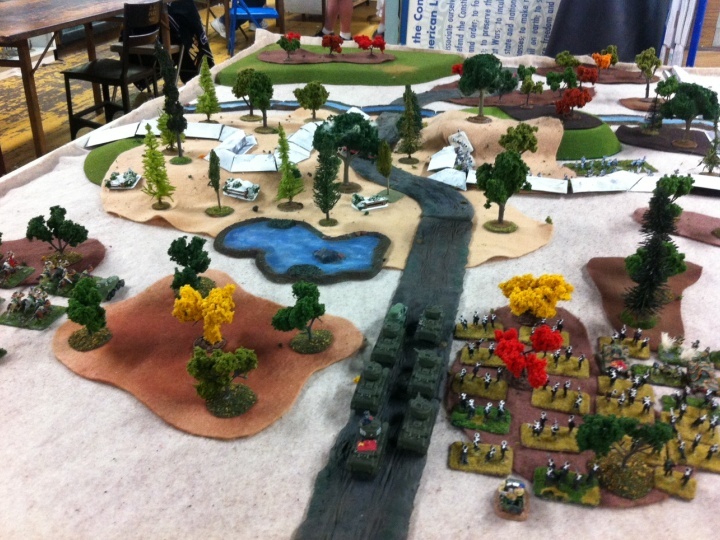 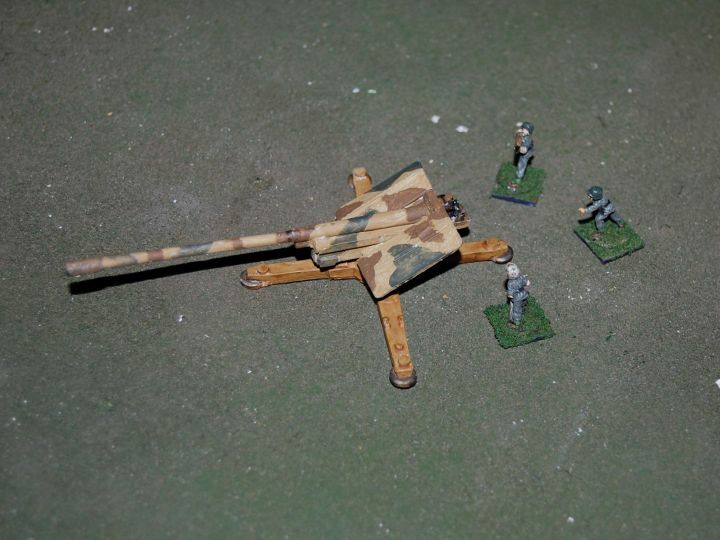 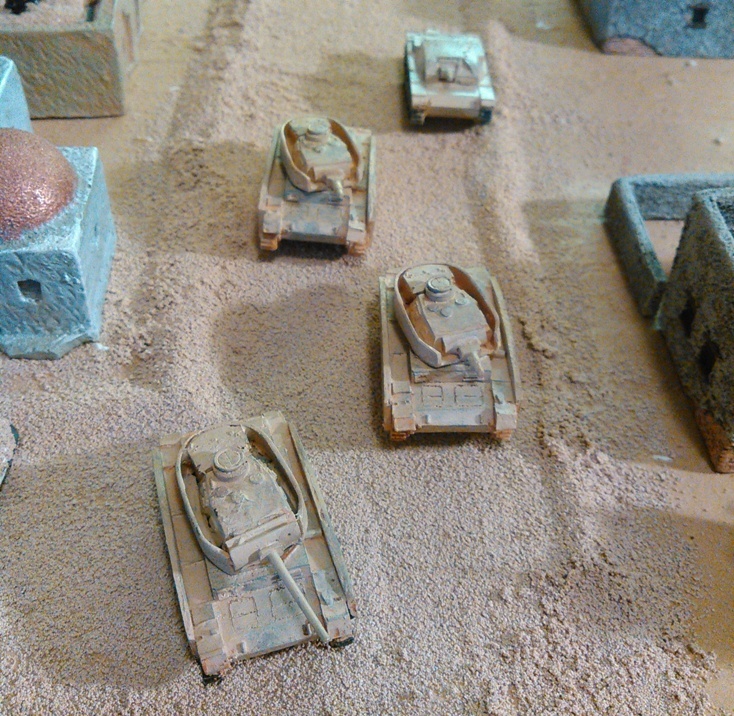 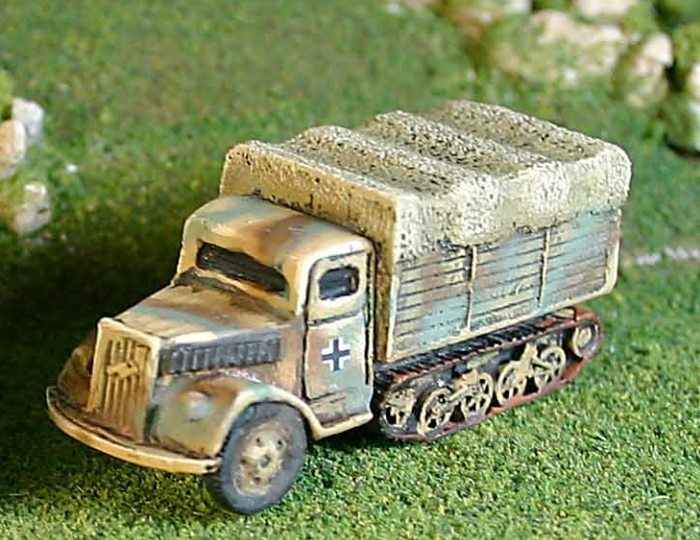 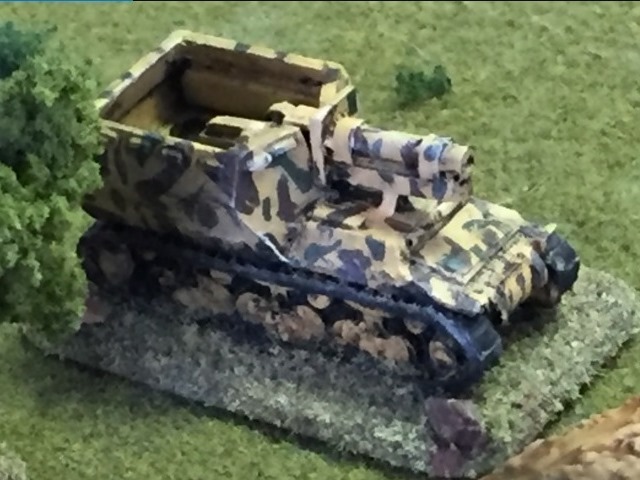 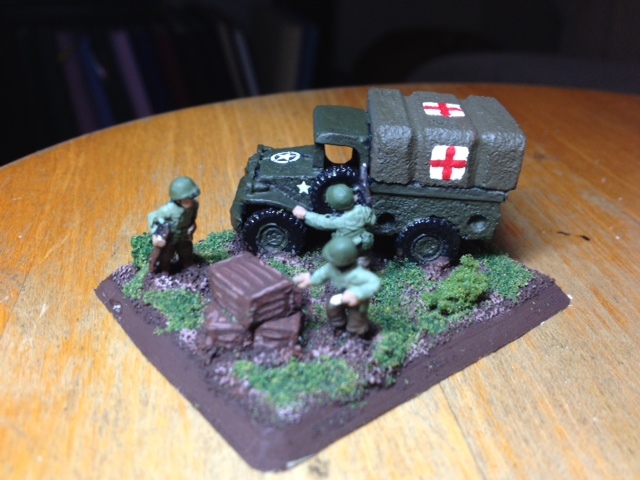 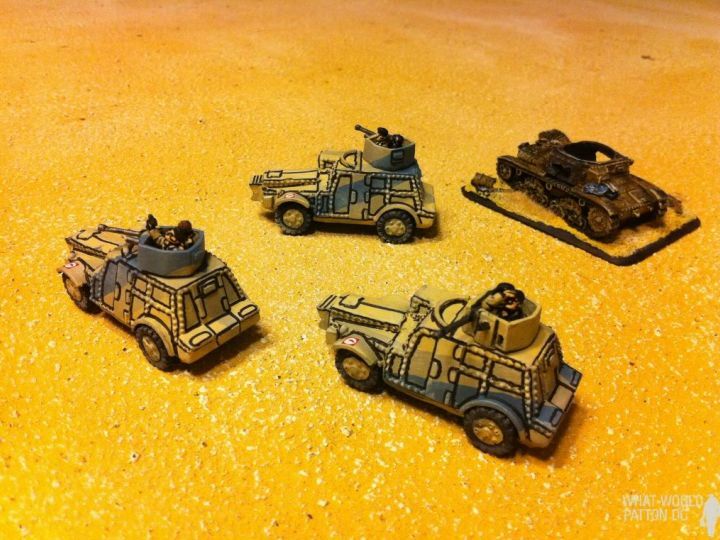 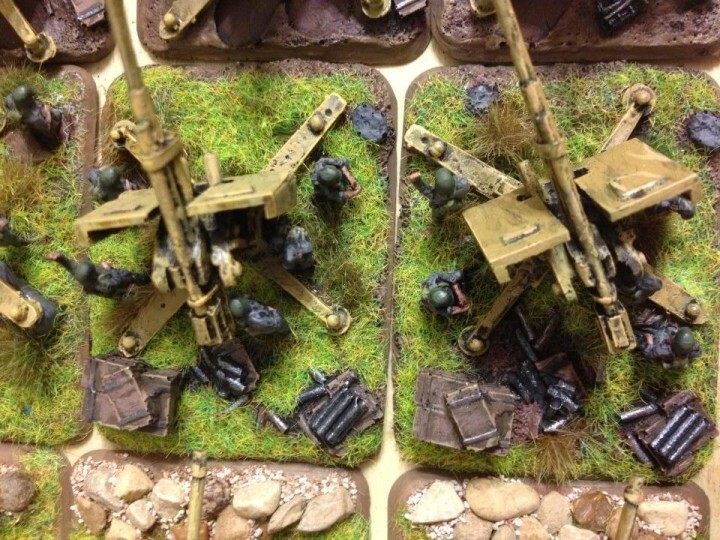 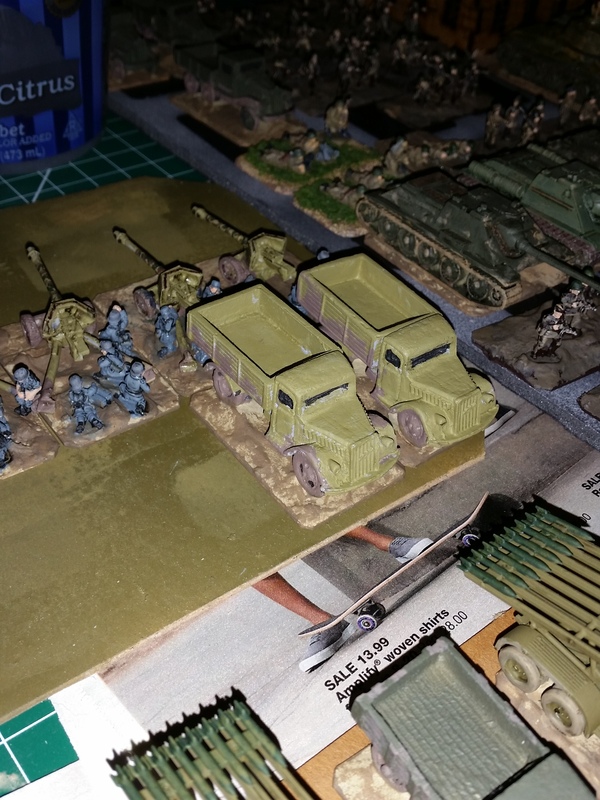 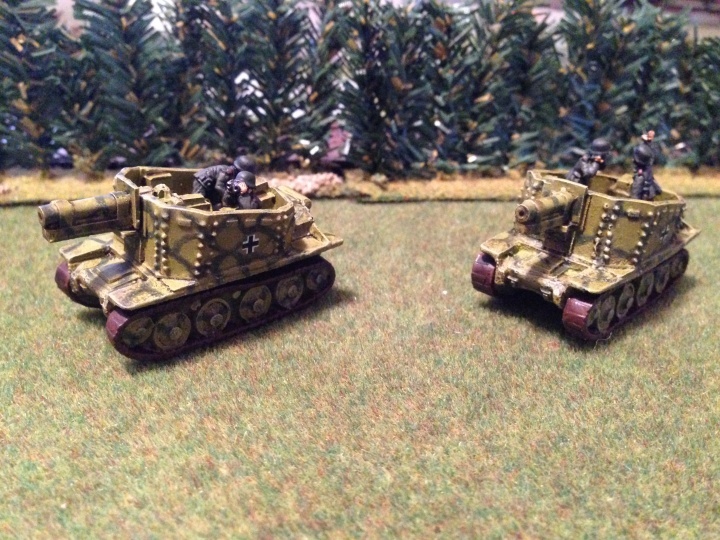 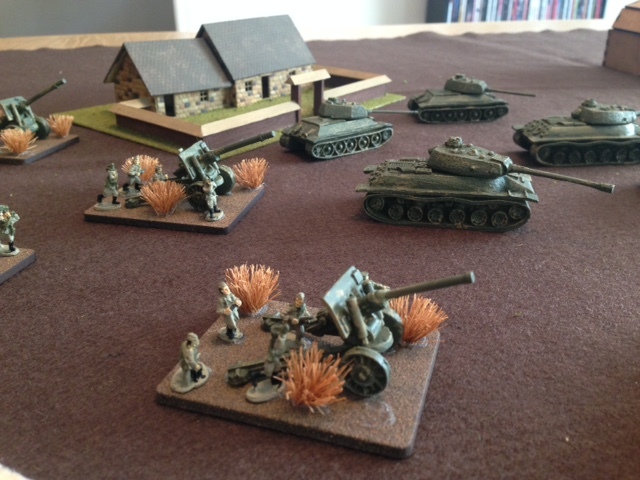 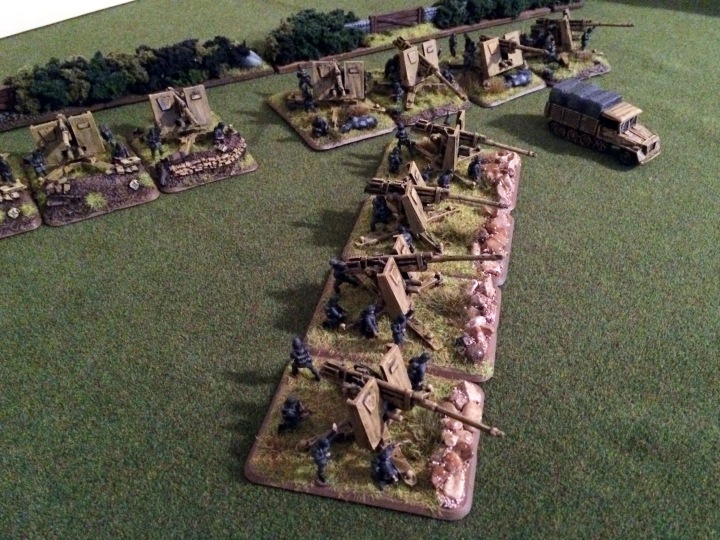 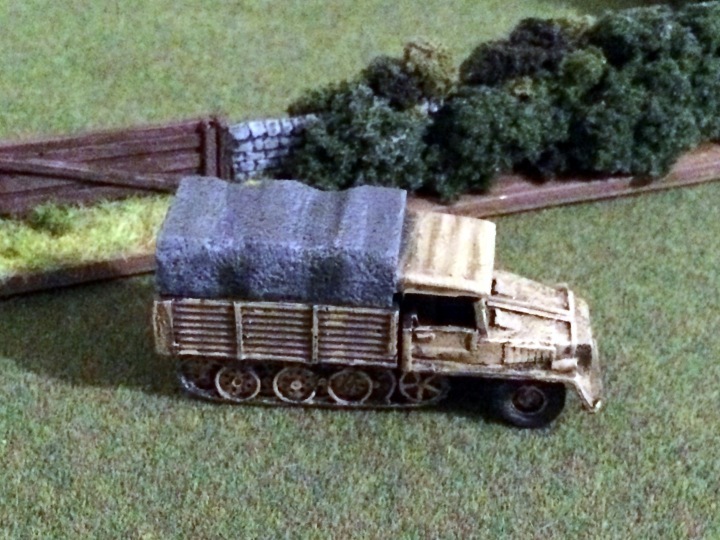 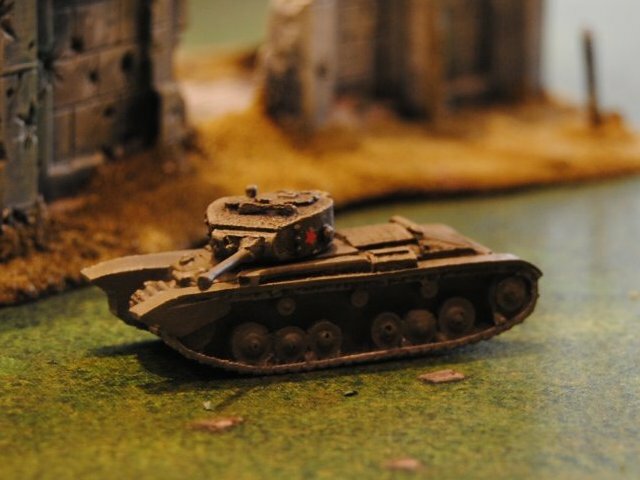 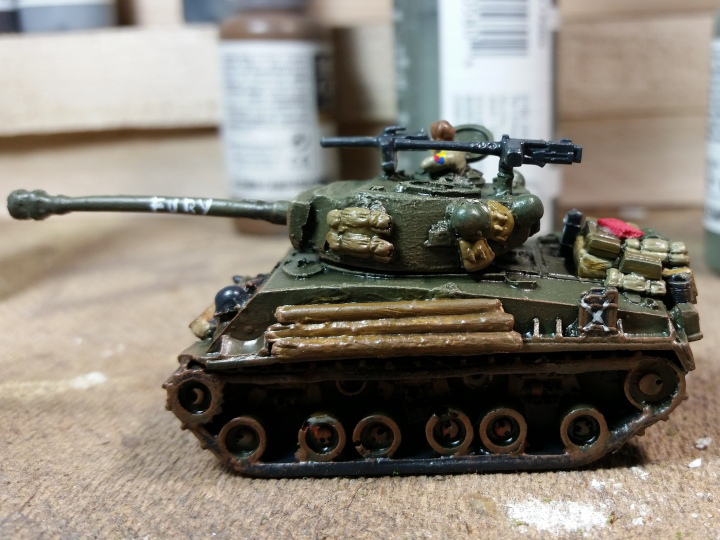 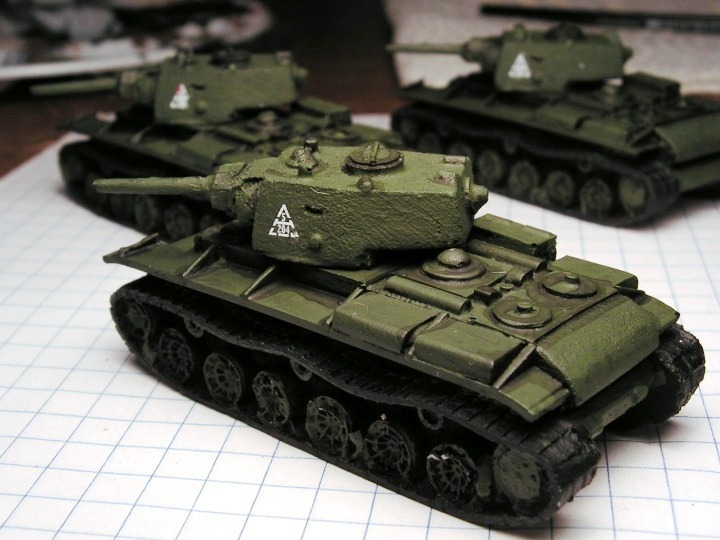 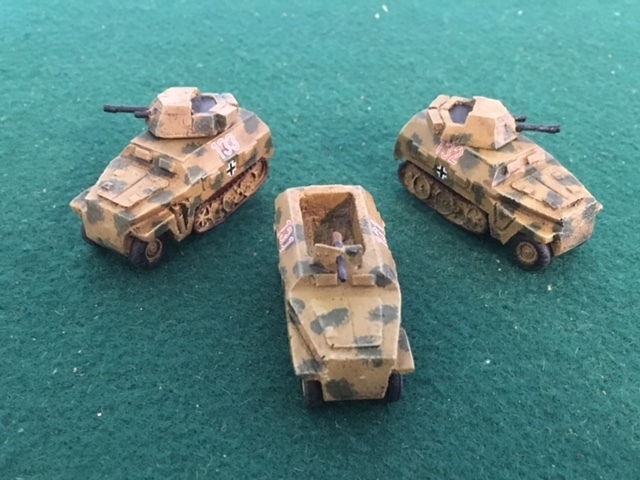 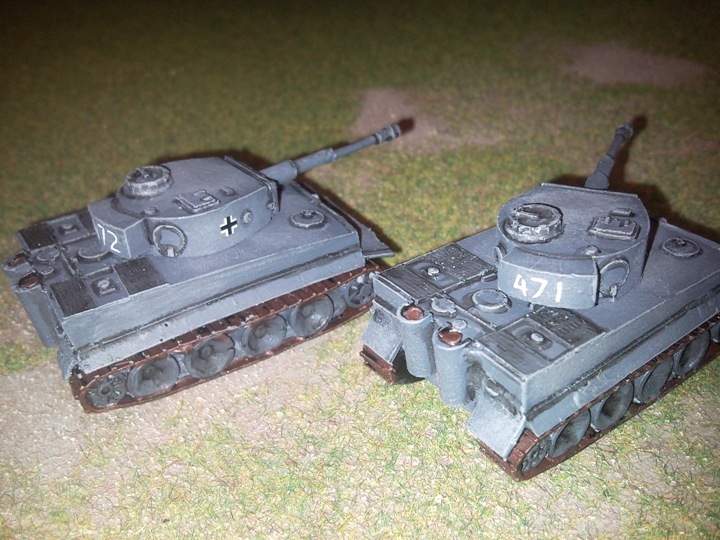 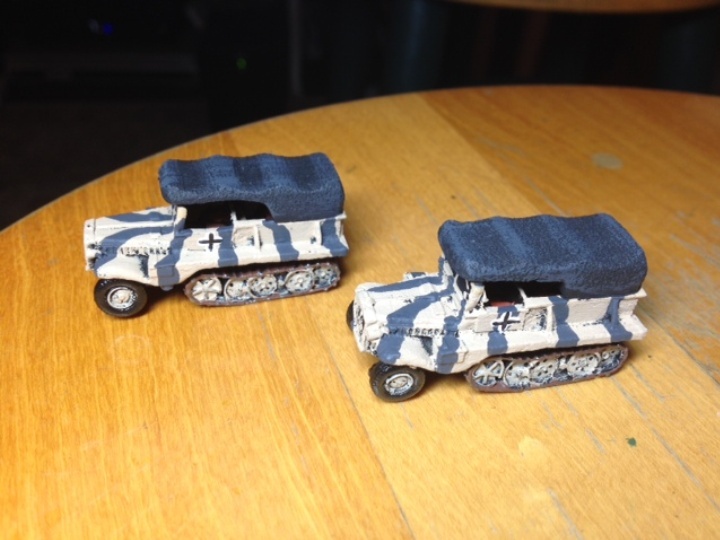 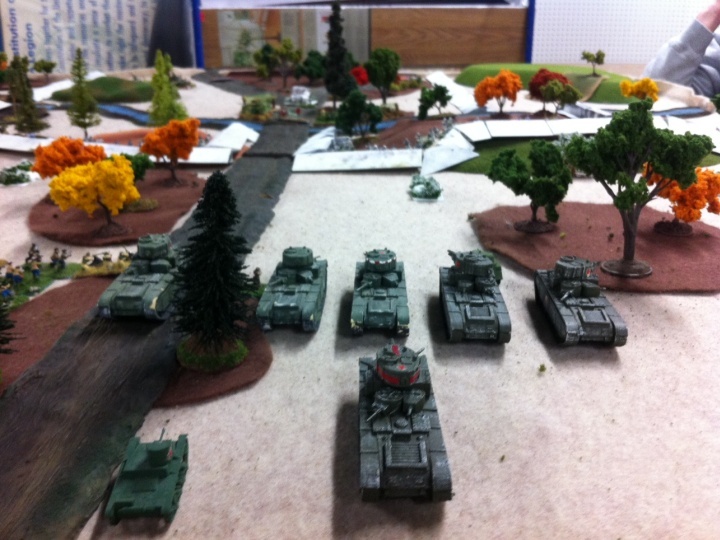 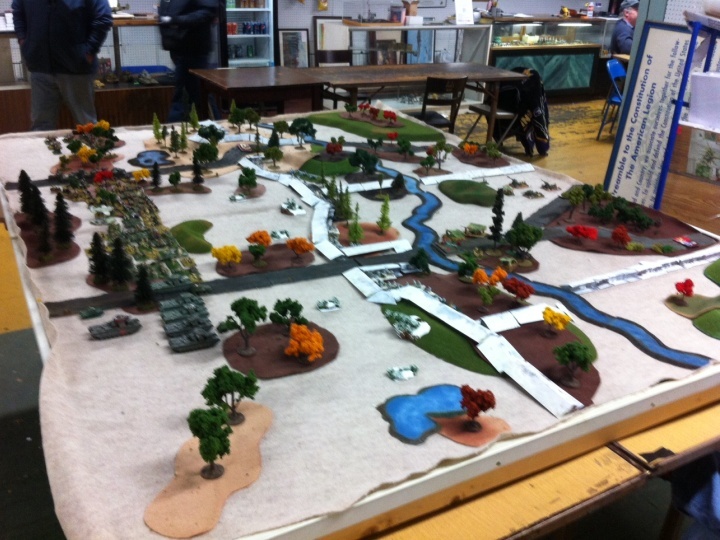 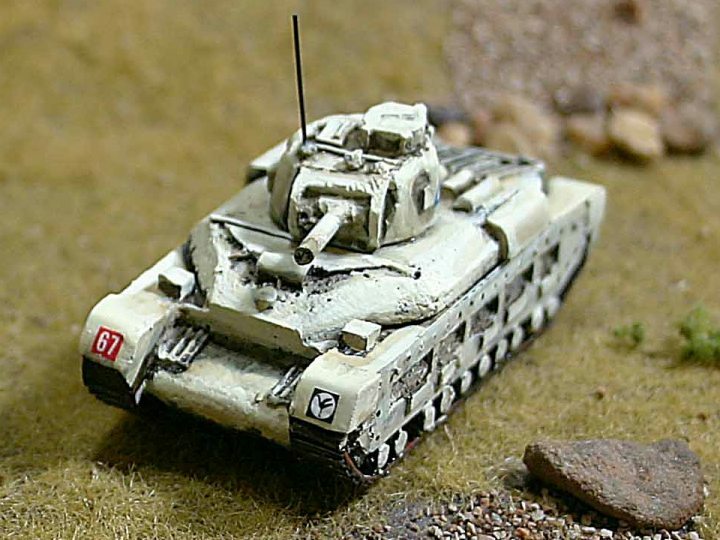 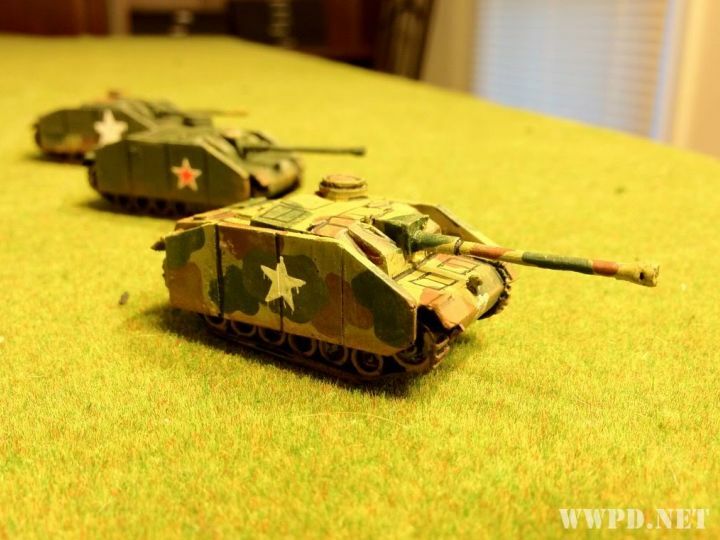 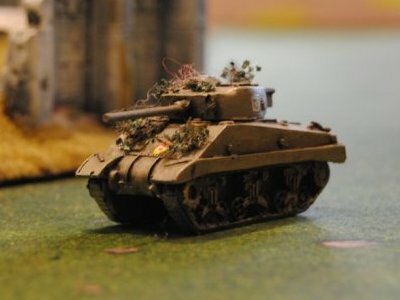 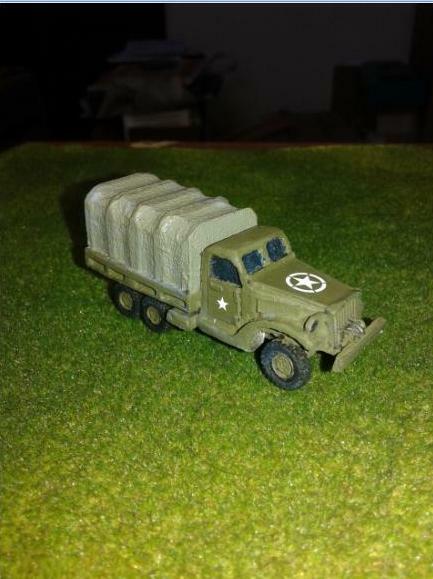 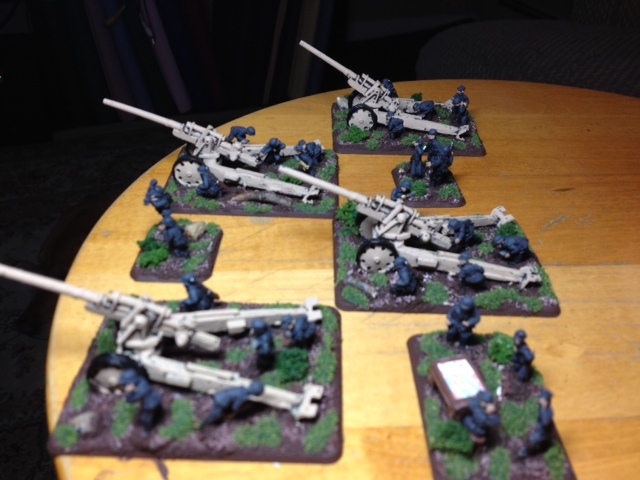 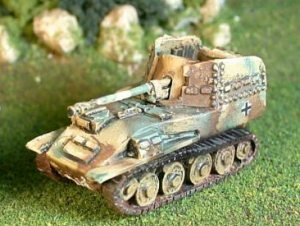 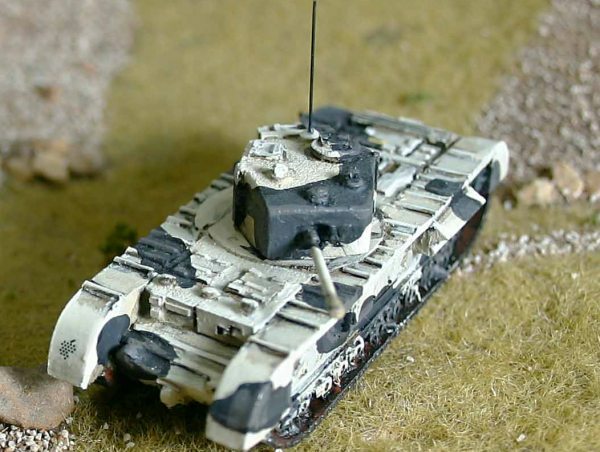 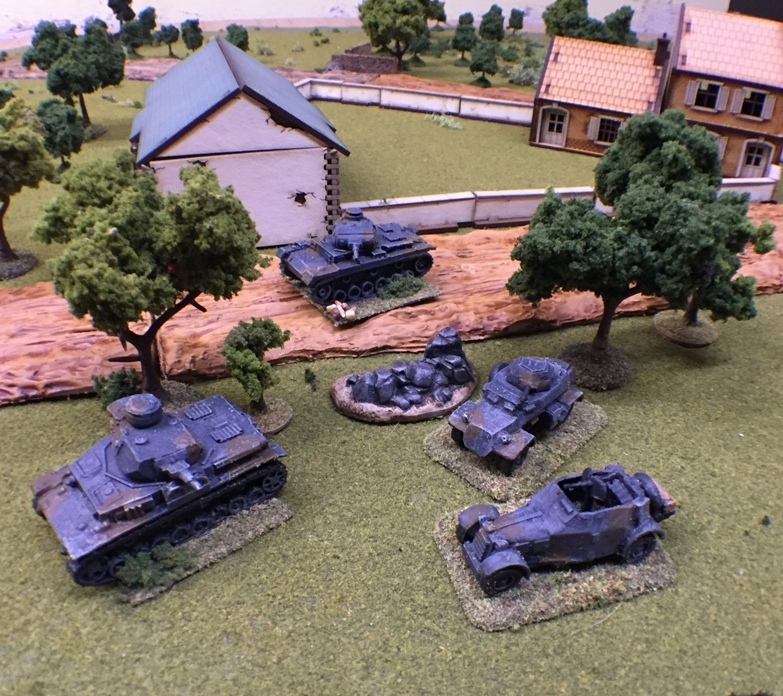 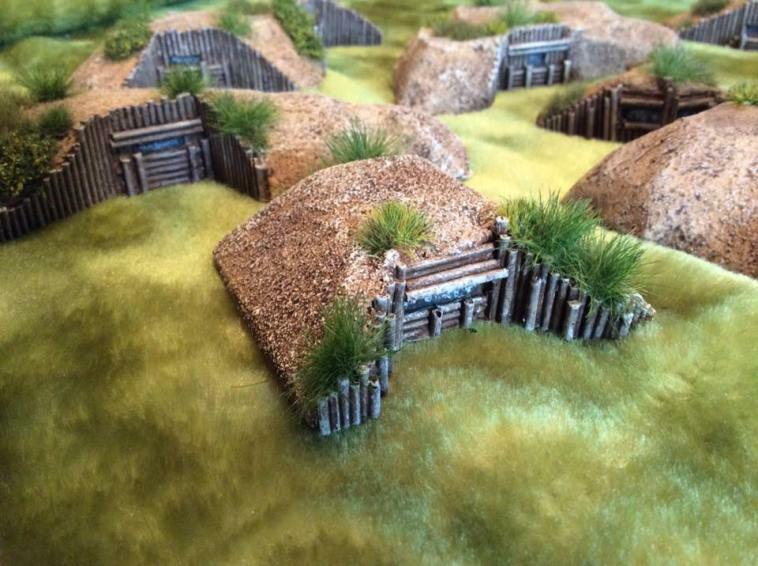 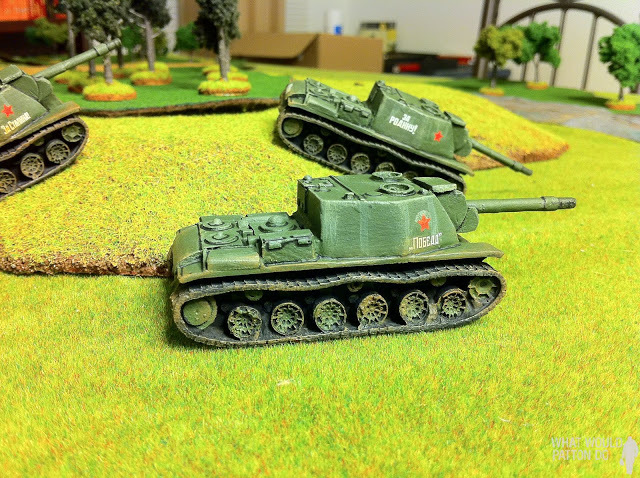 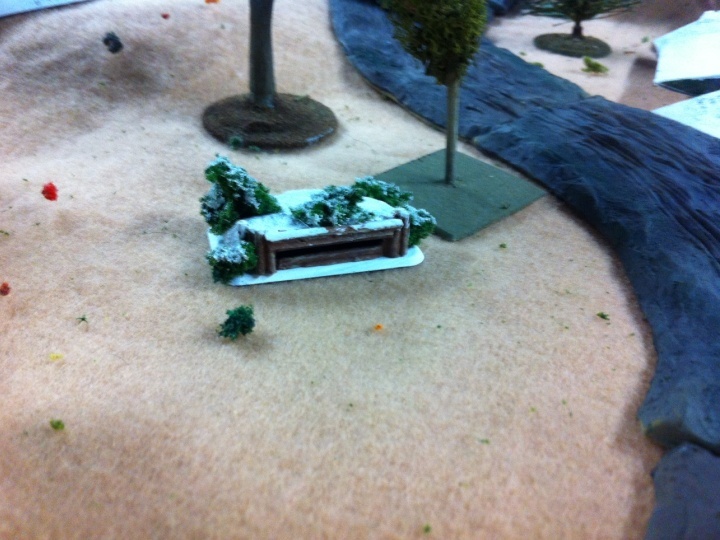 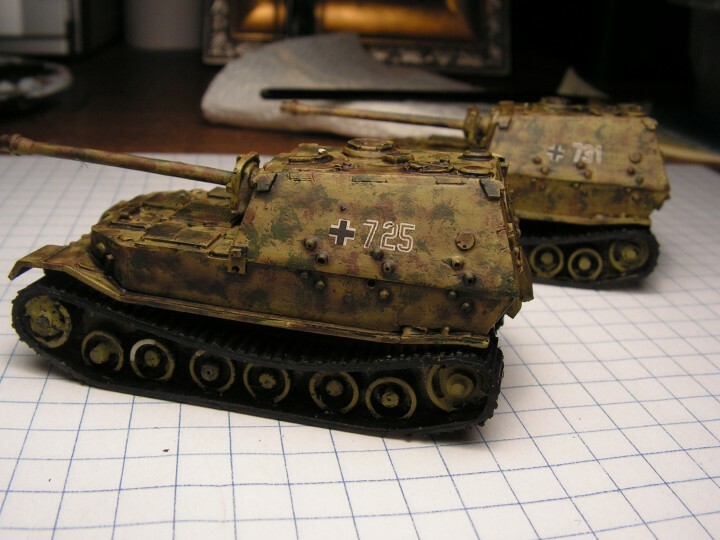 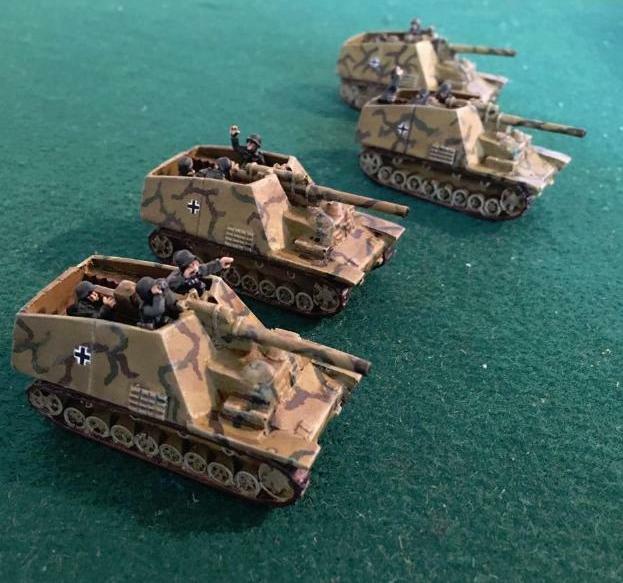 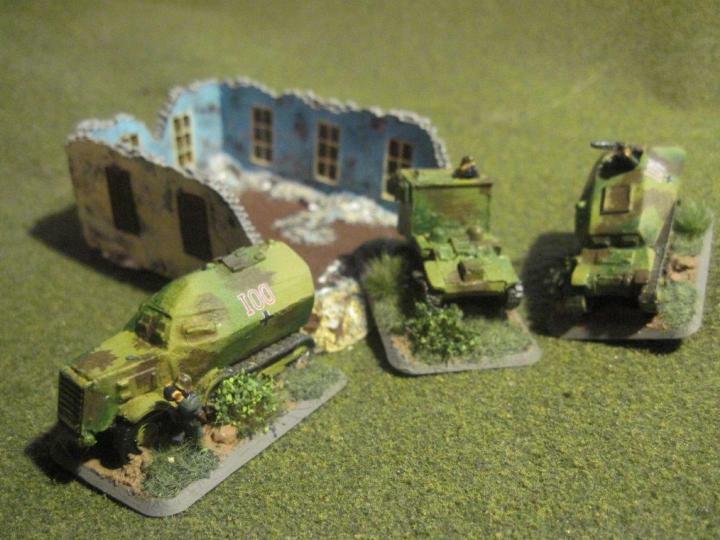 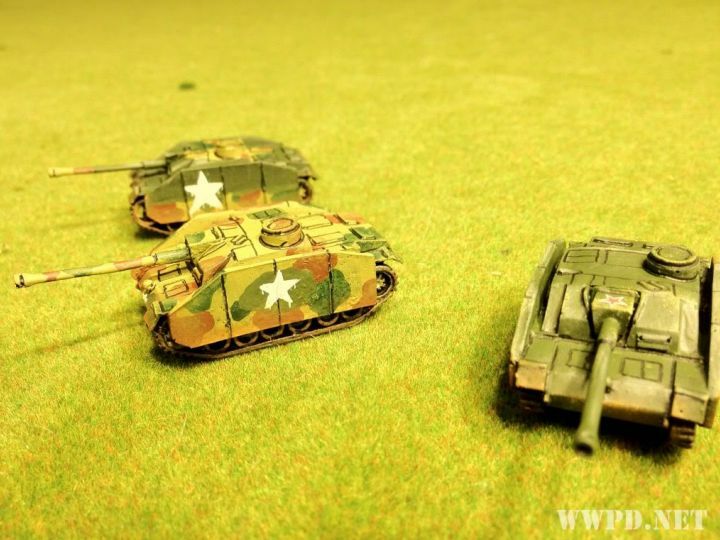 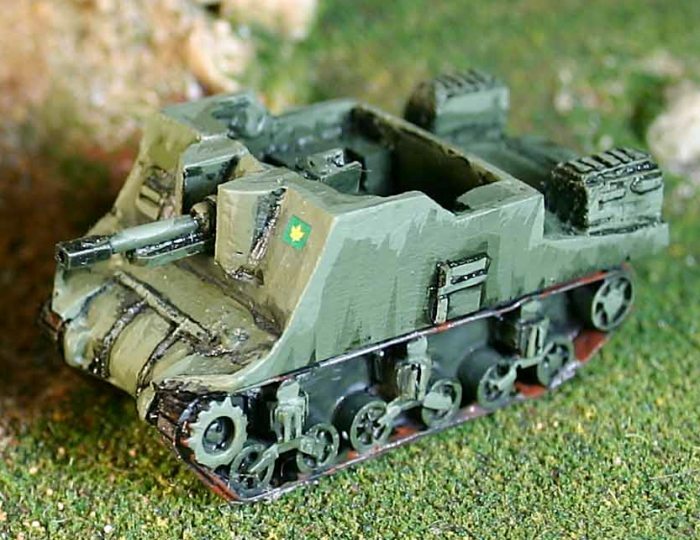 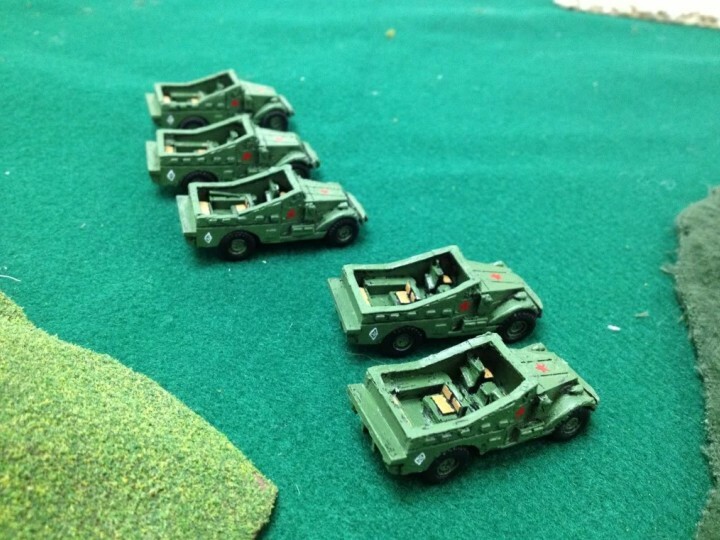 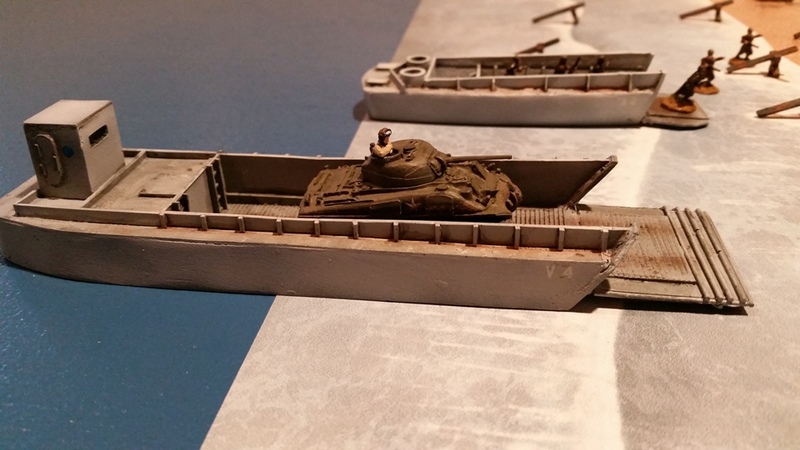 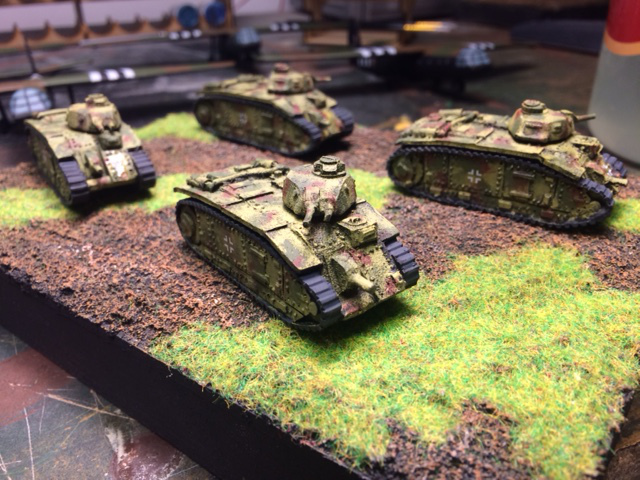 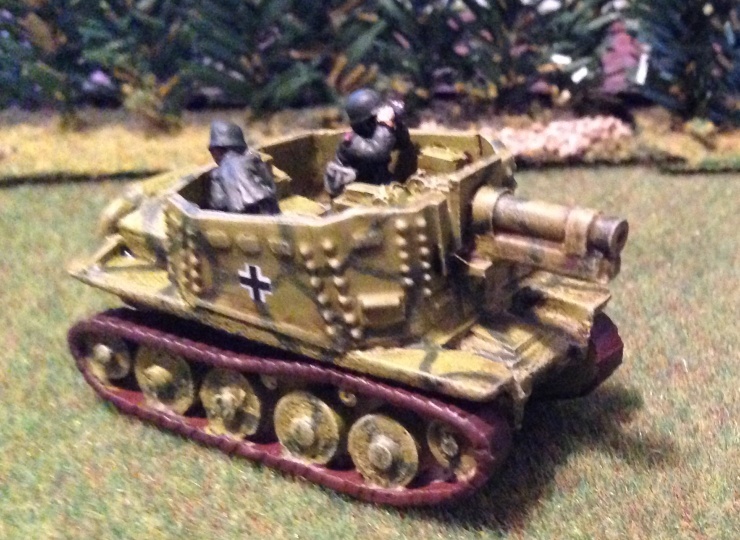 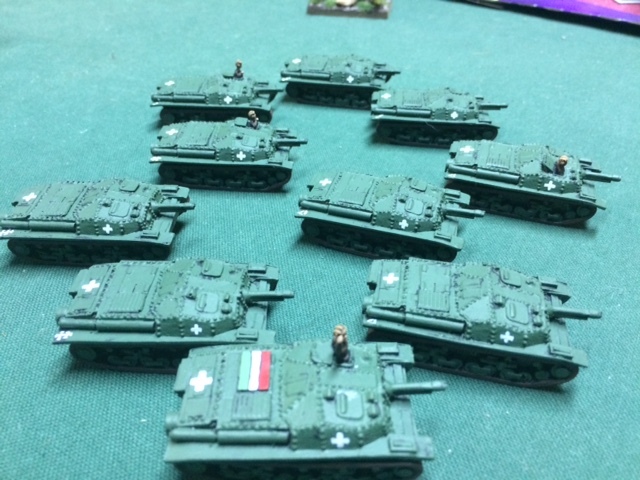 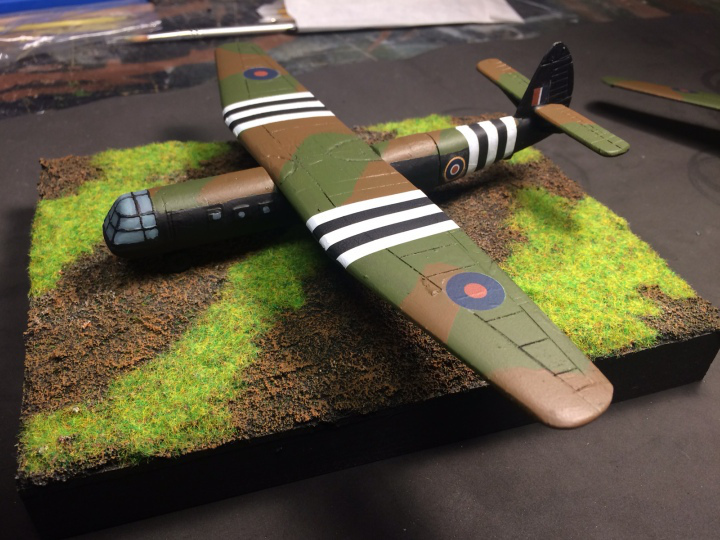 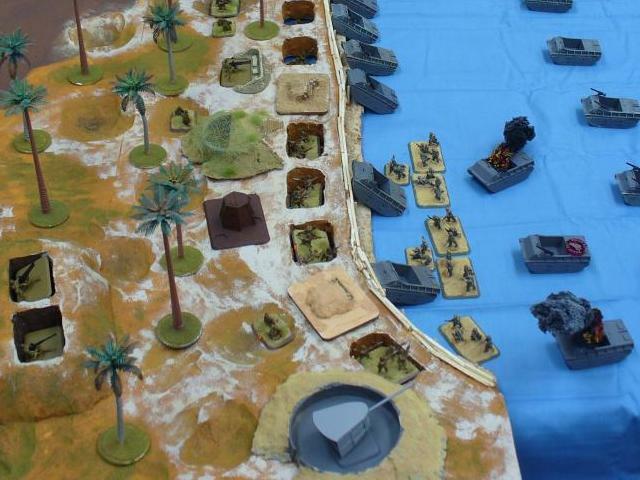 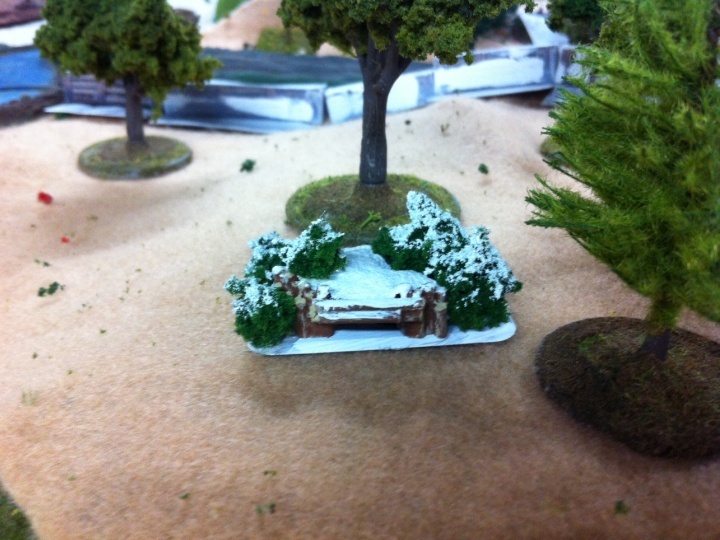 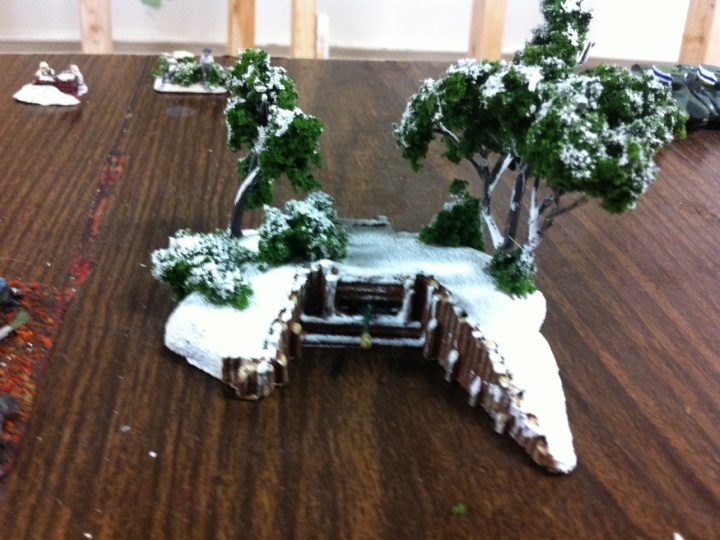 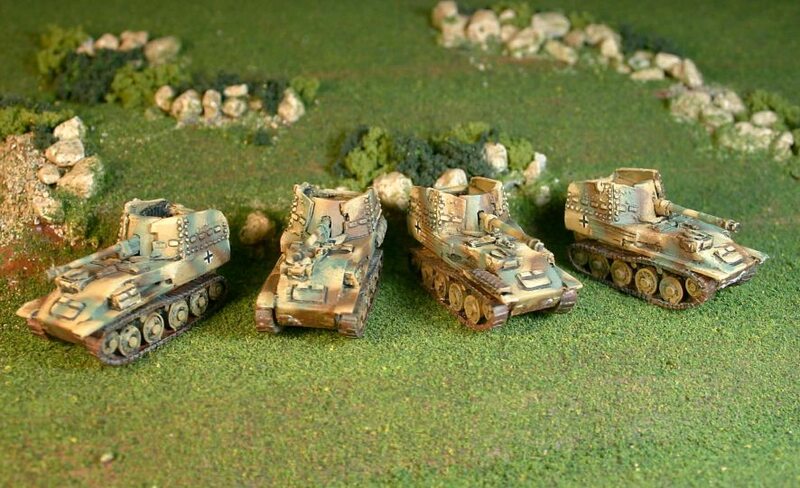 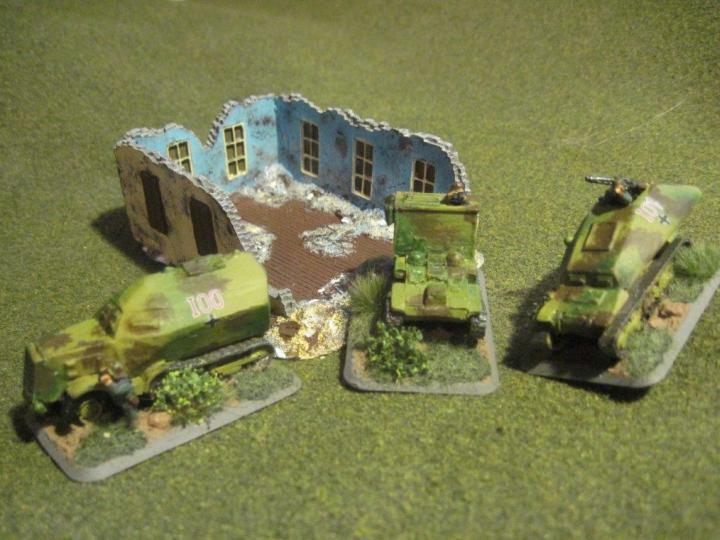 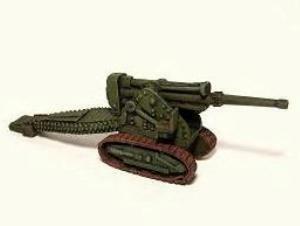 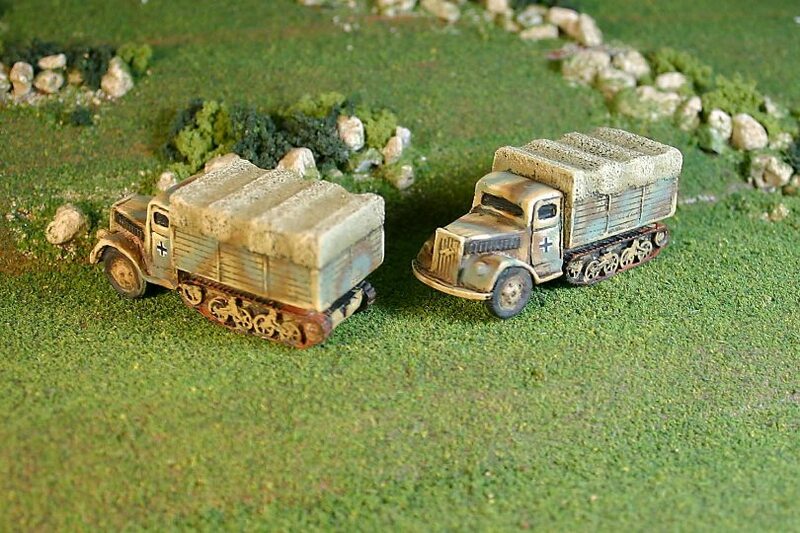 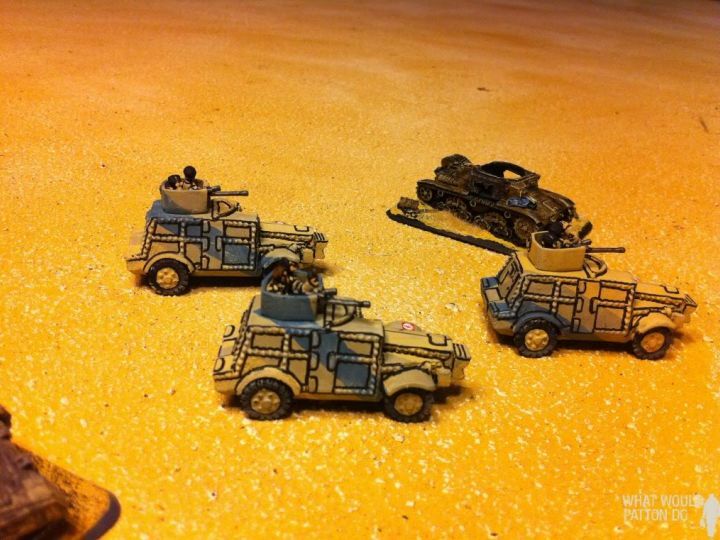 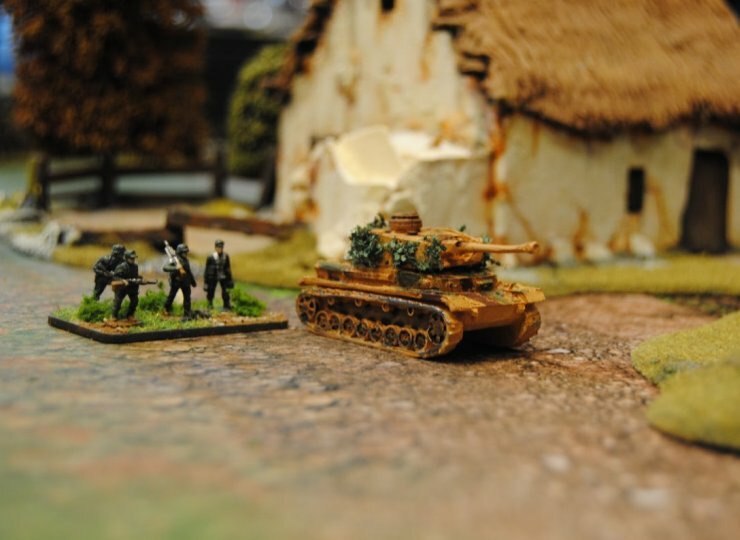 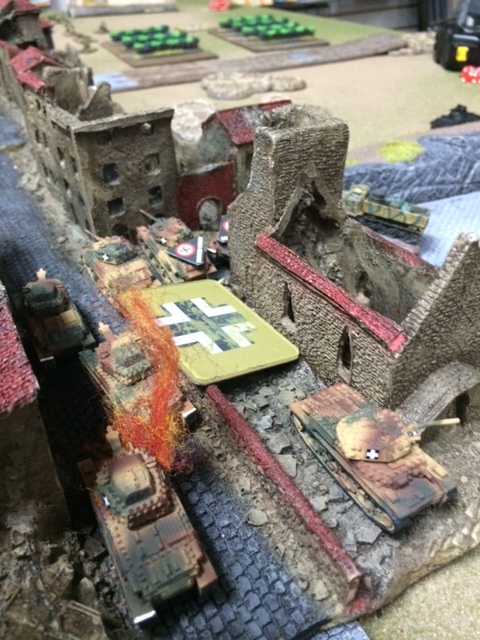 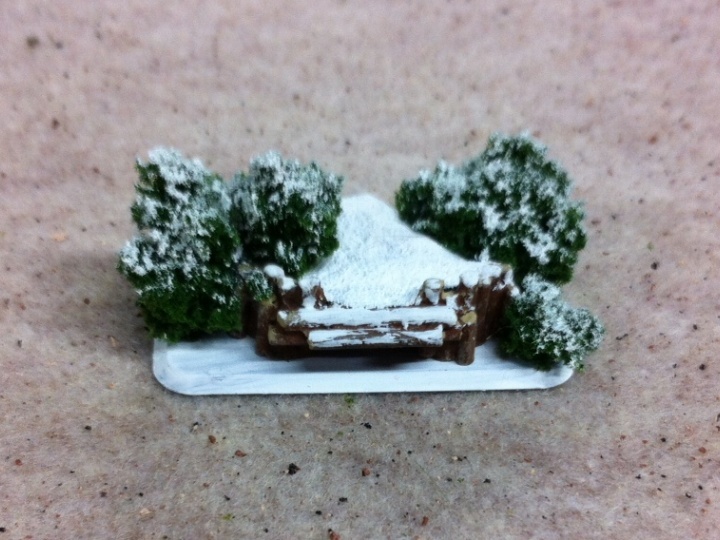 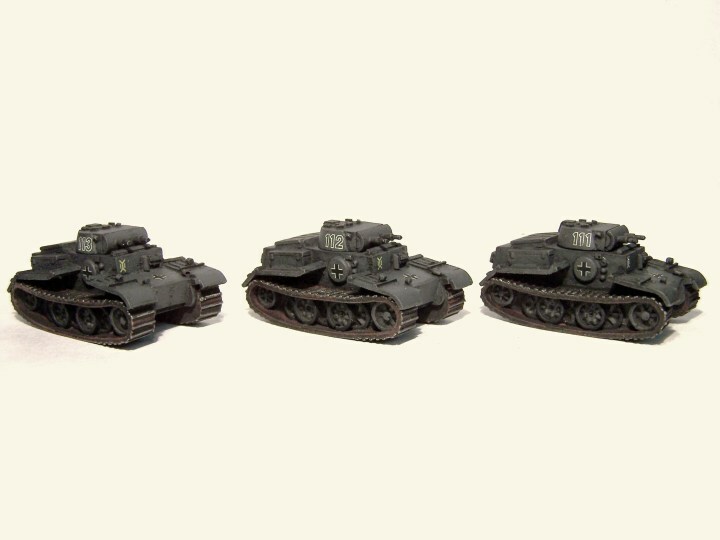 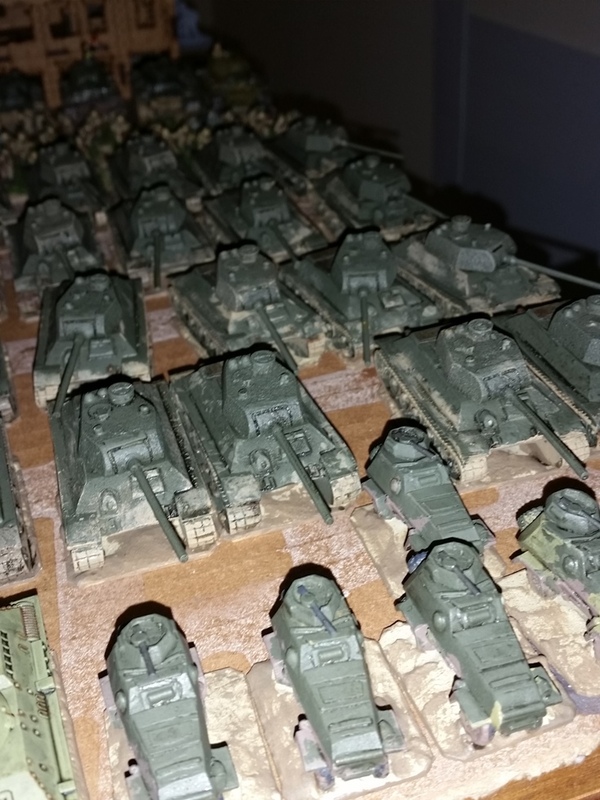 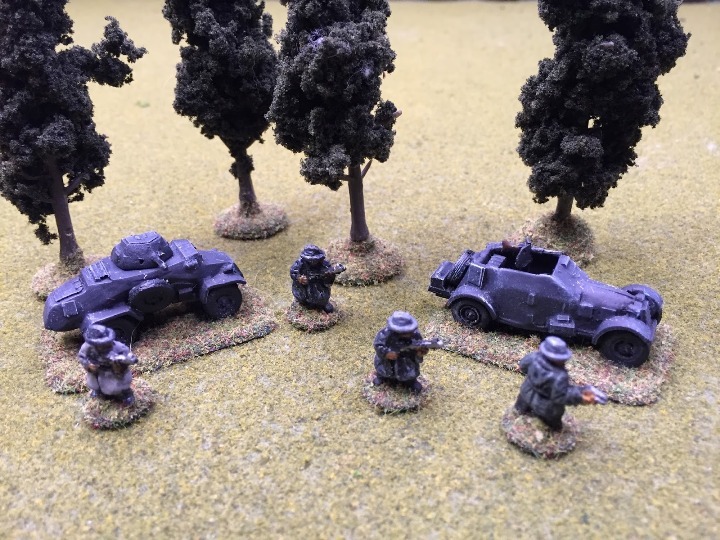 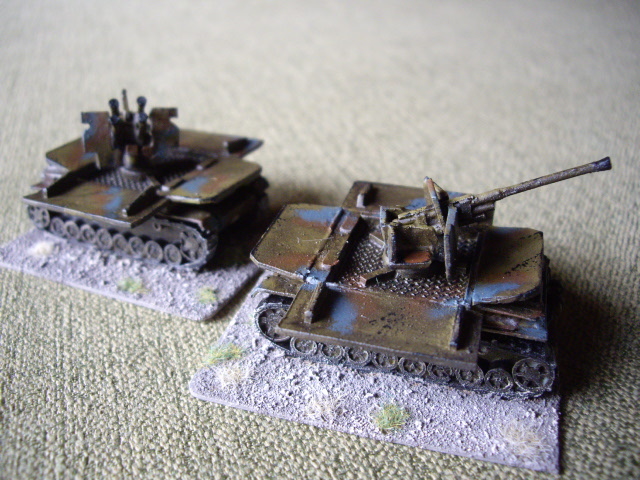 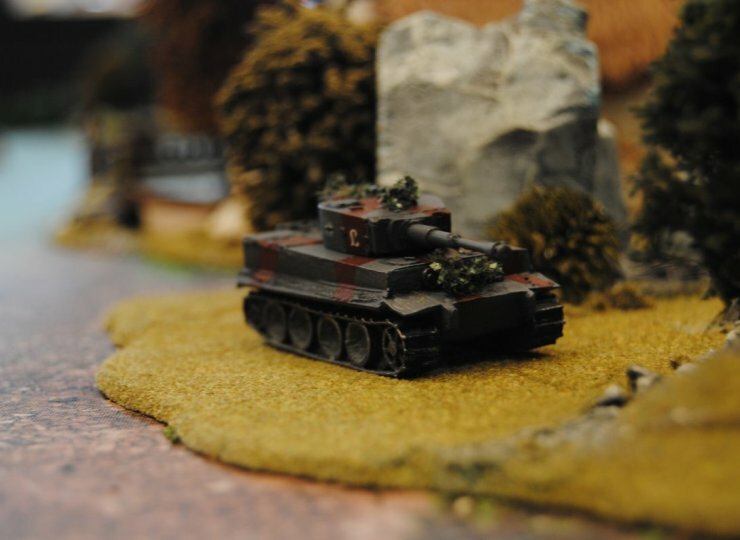 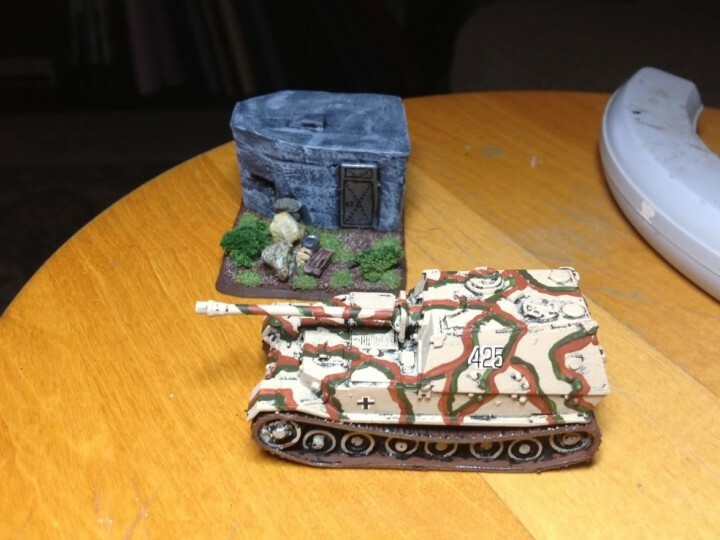 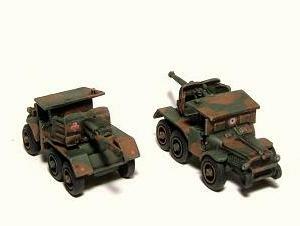 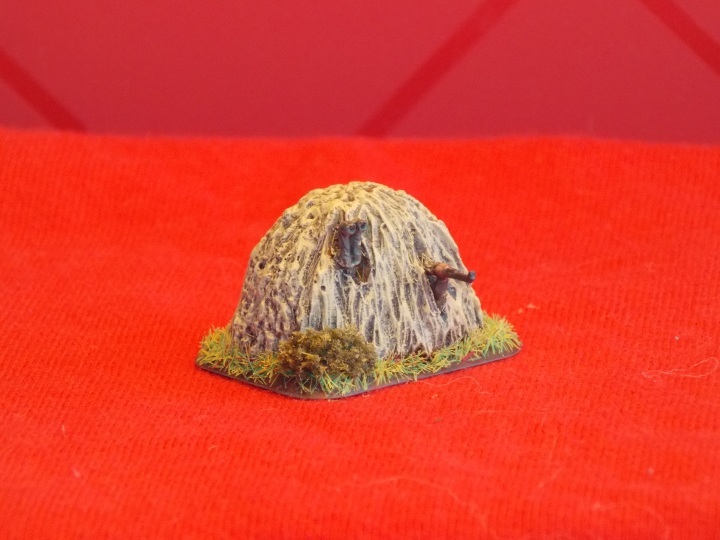 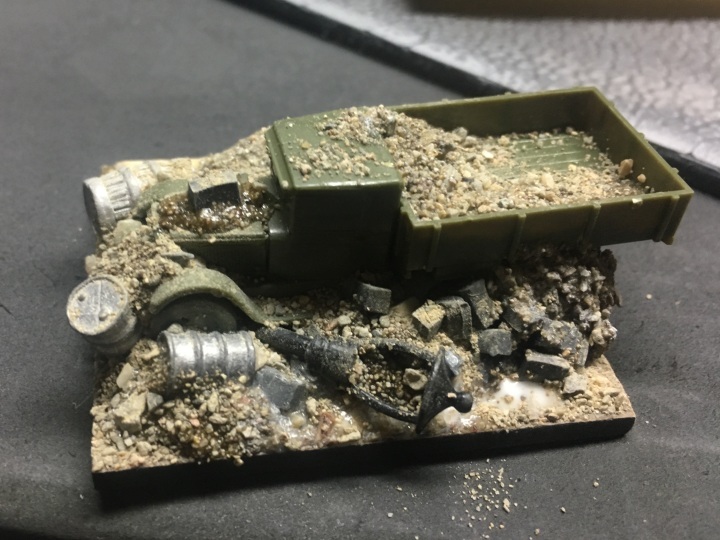 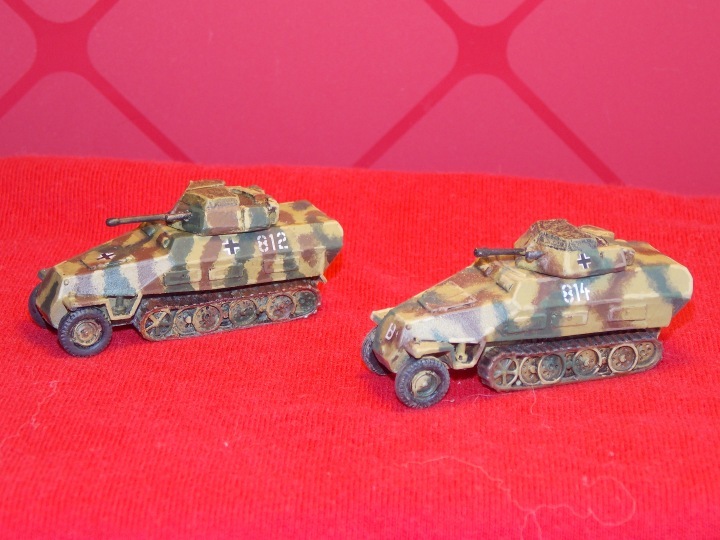 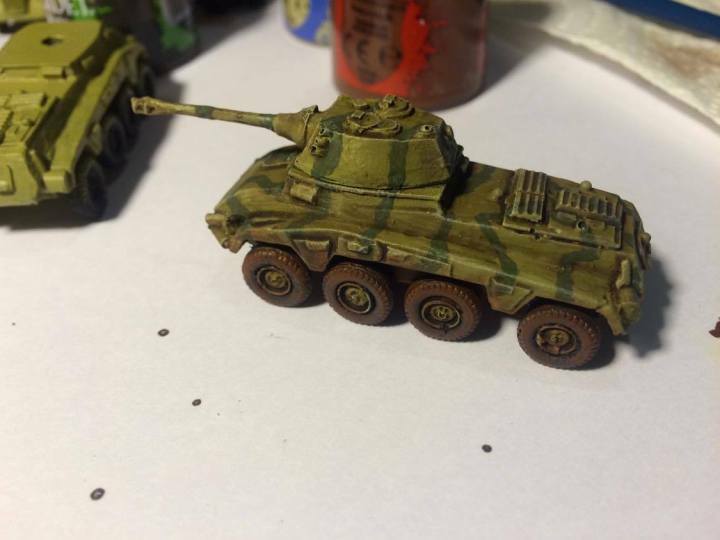 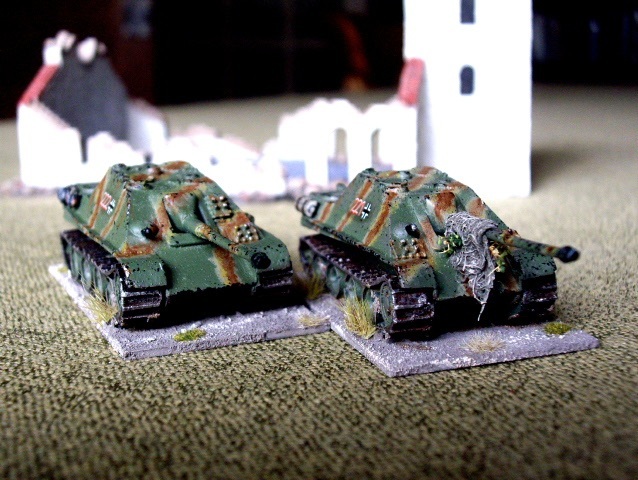 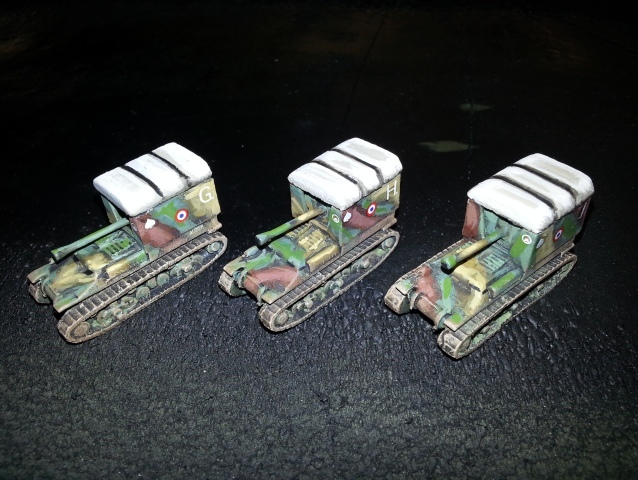 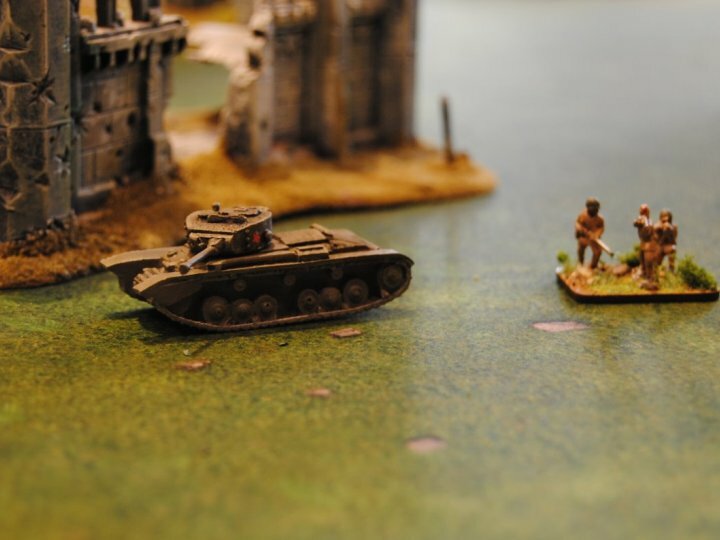 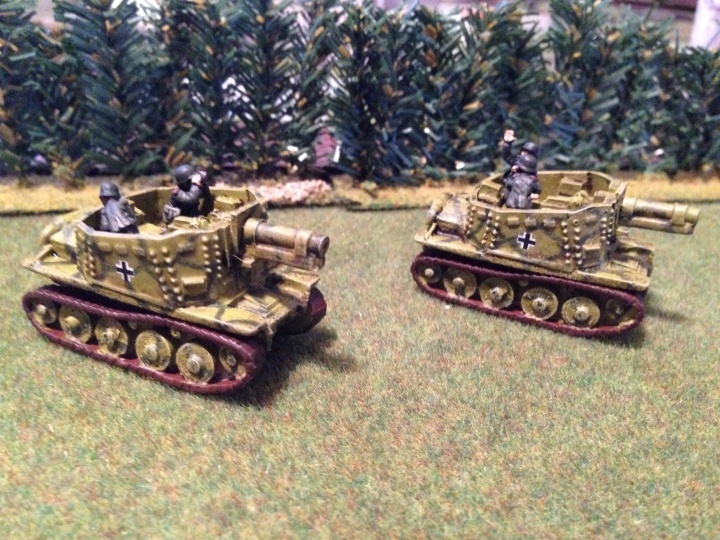 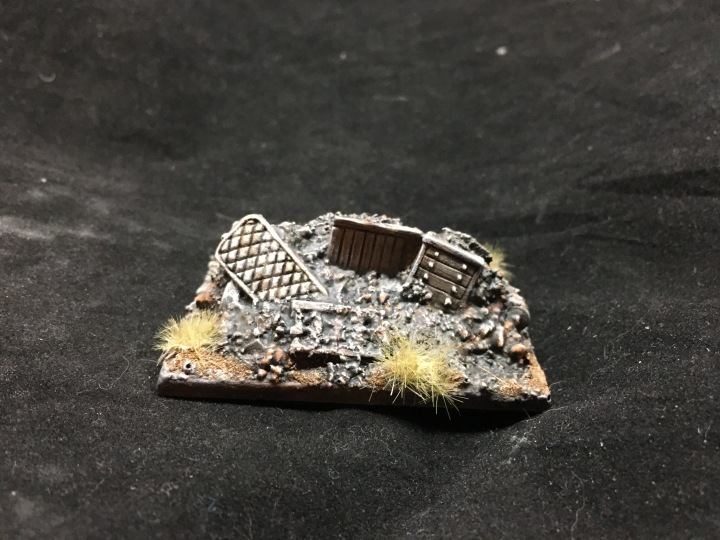 Please feel free to submit pictures of your painted Gaming Models vehicles Photos. 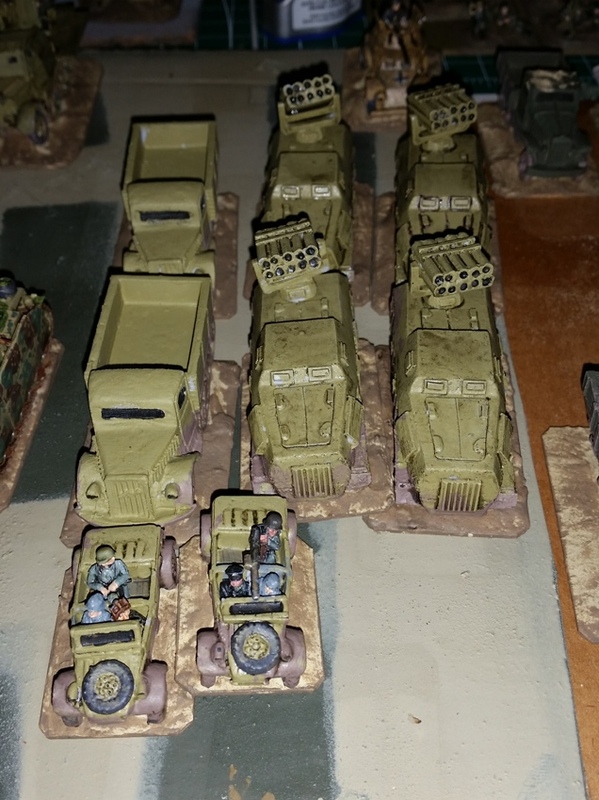 By sending your photos you acknowlege that we are posting these with your permission and that the vehicles you send were purchased from Gaming Models.